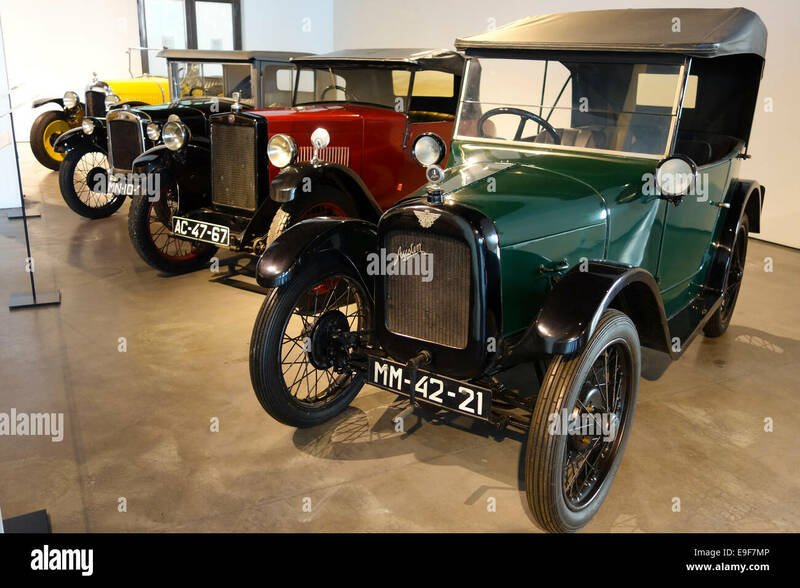 1930 Austin Seven and a 1929 Morris Minor 1930 at Car, Automobile Museum of Málaga, Andalusia, Spain. 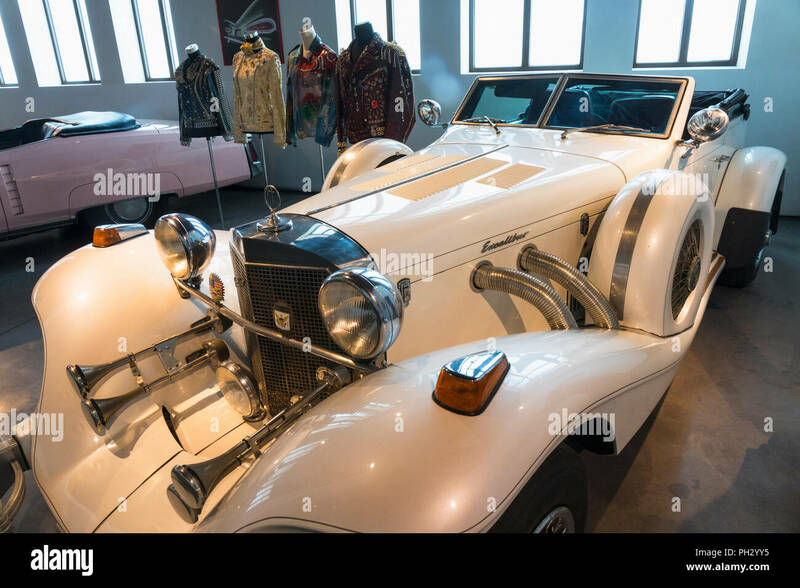 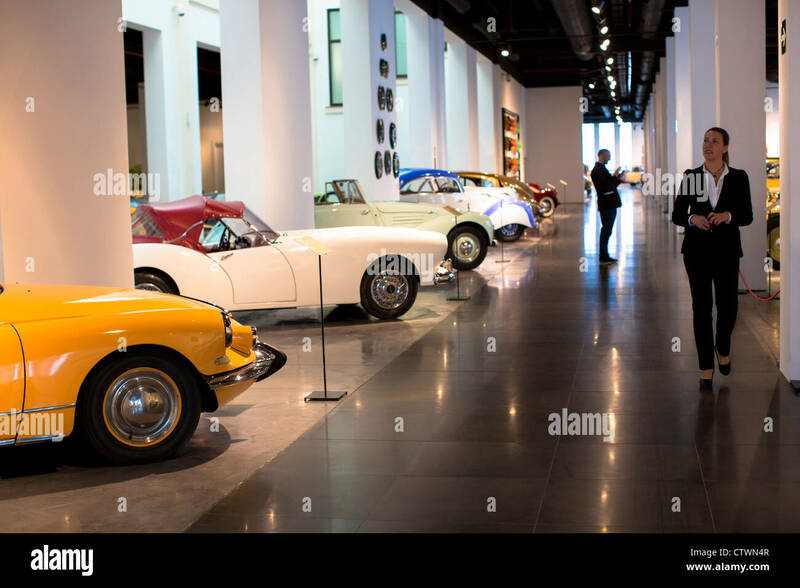 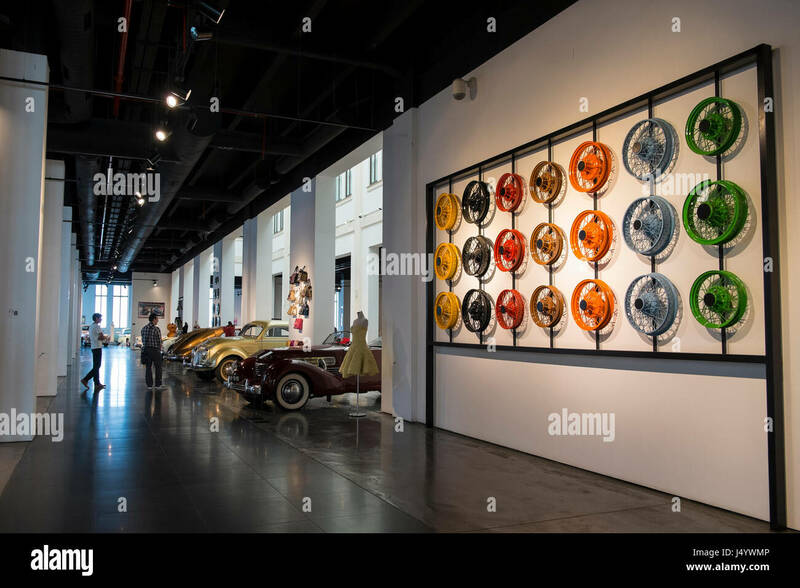 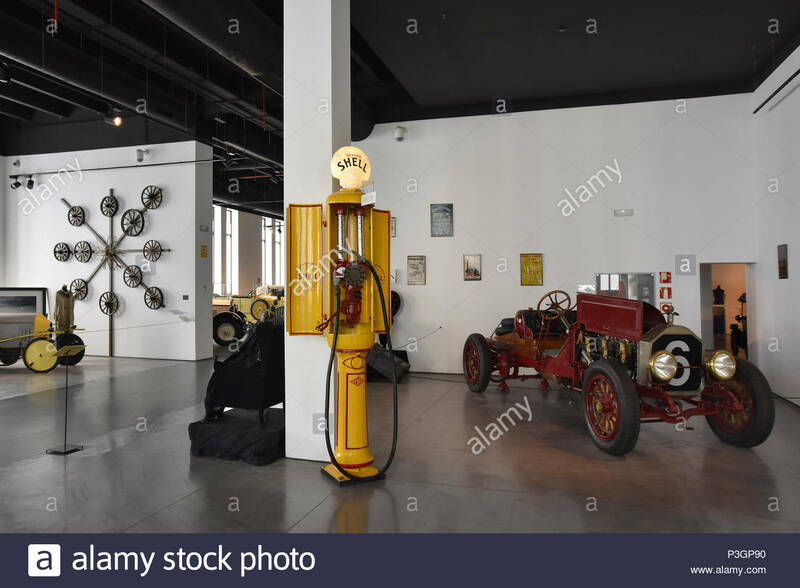 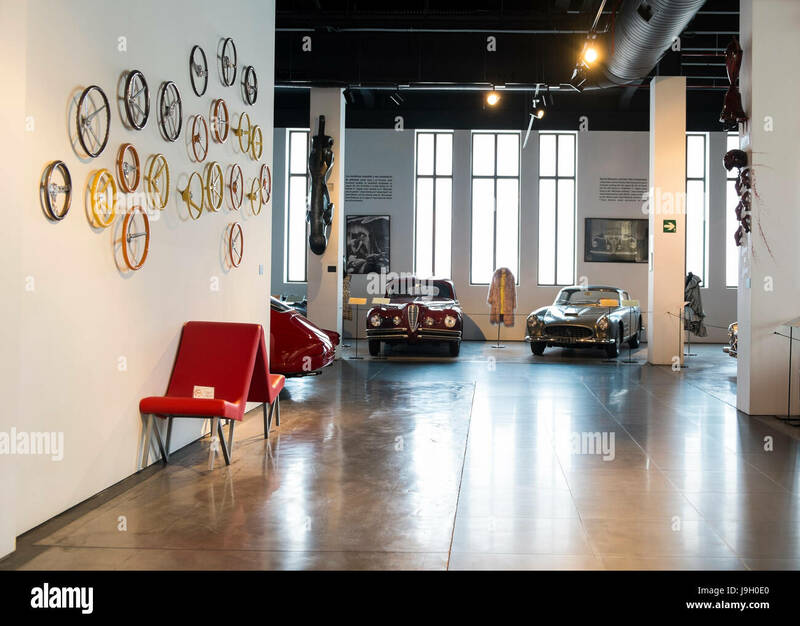 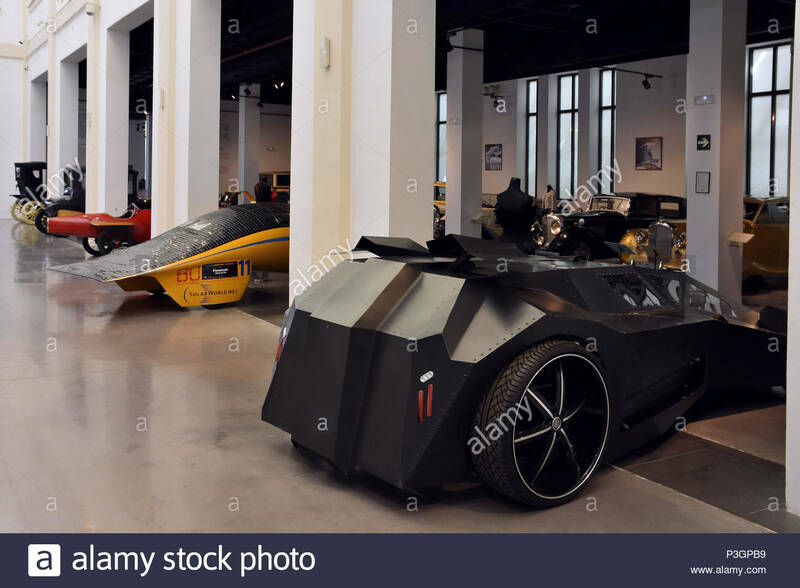 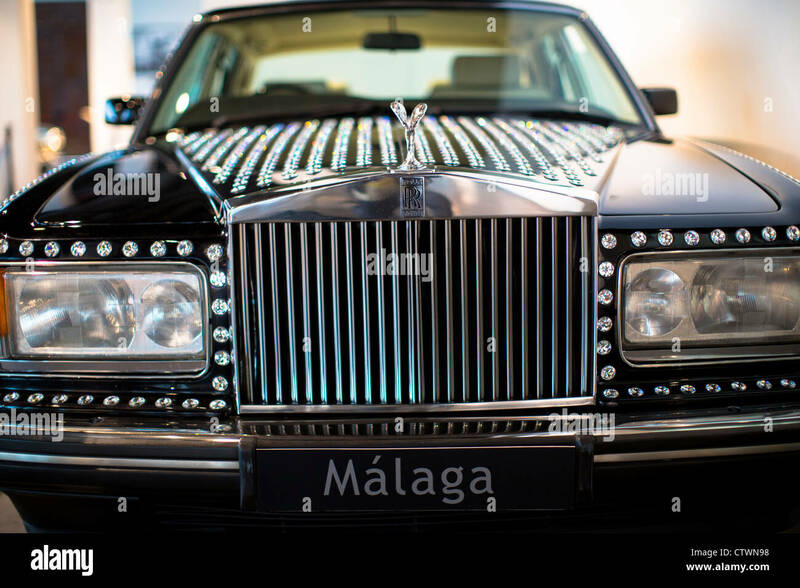 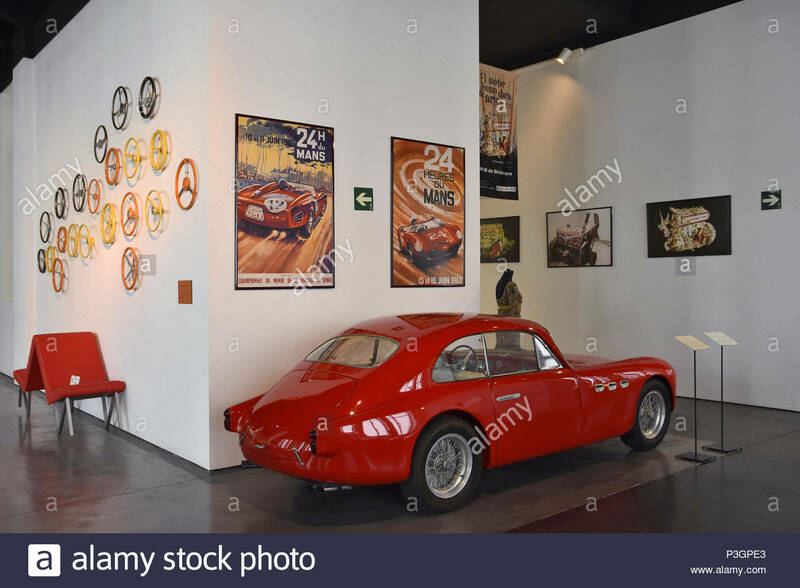 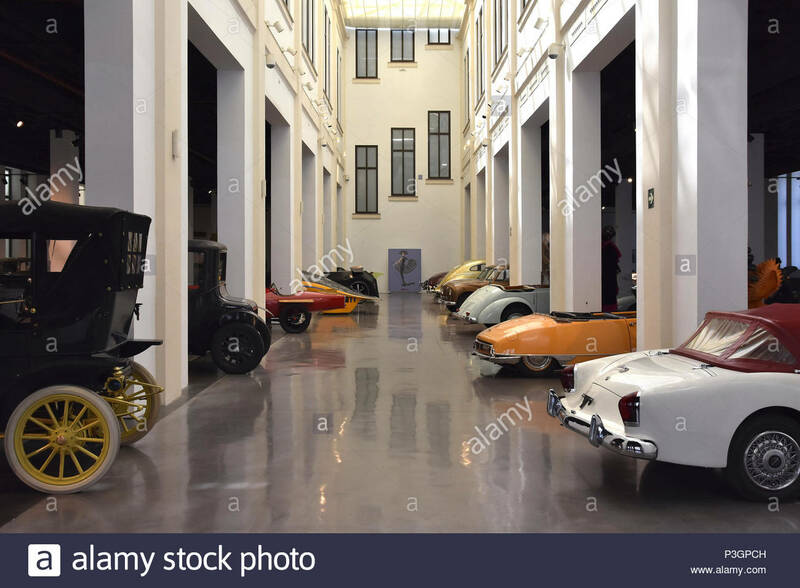 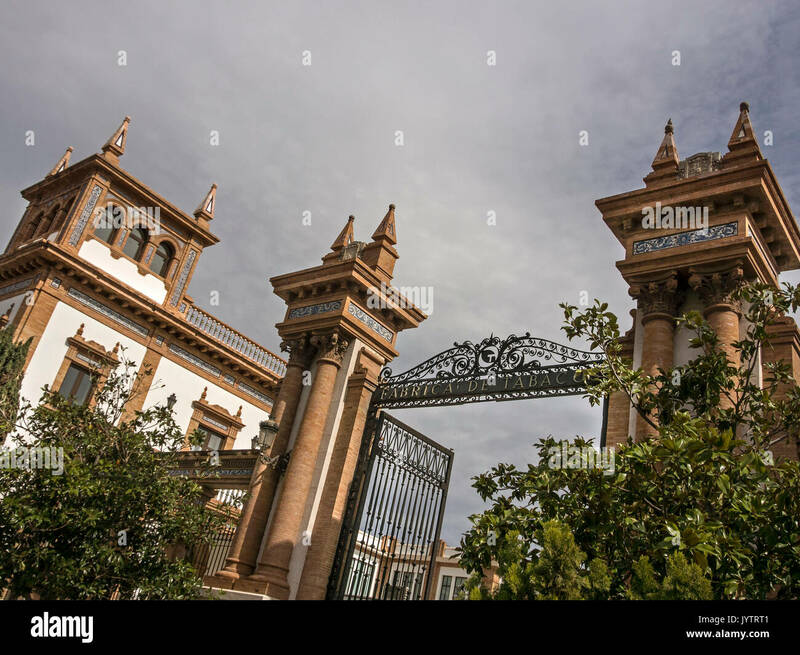 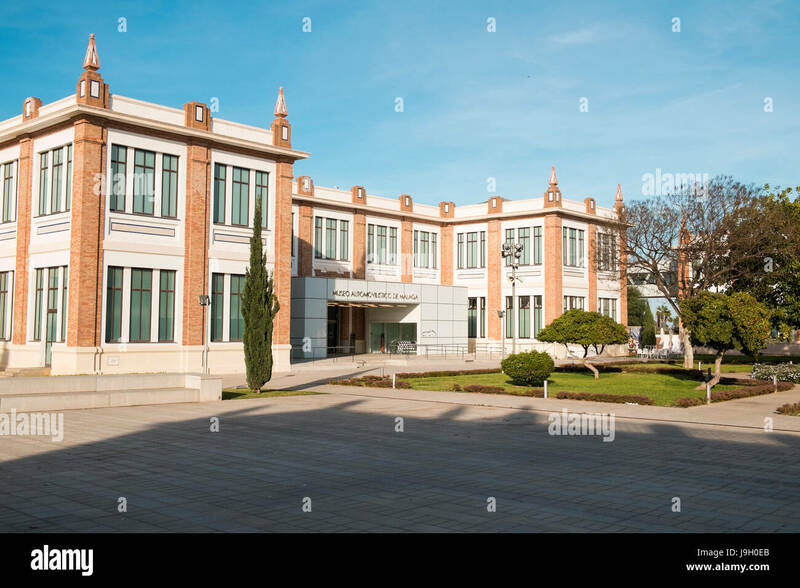 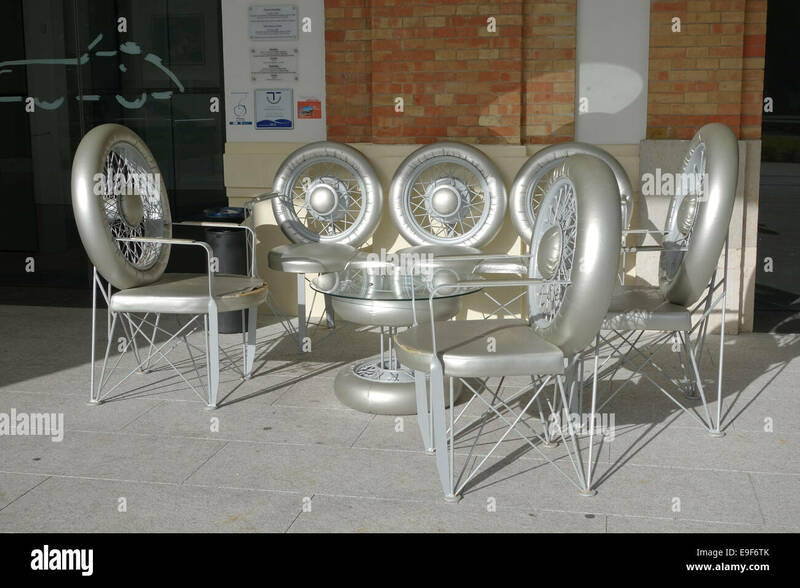 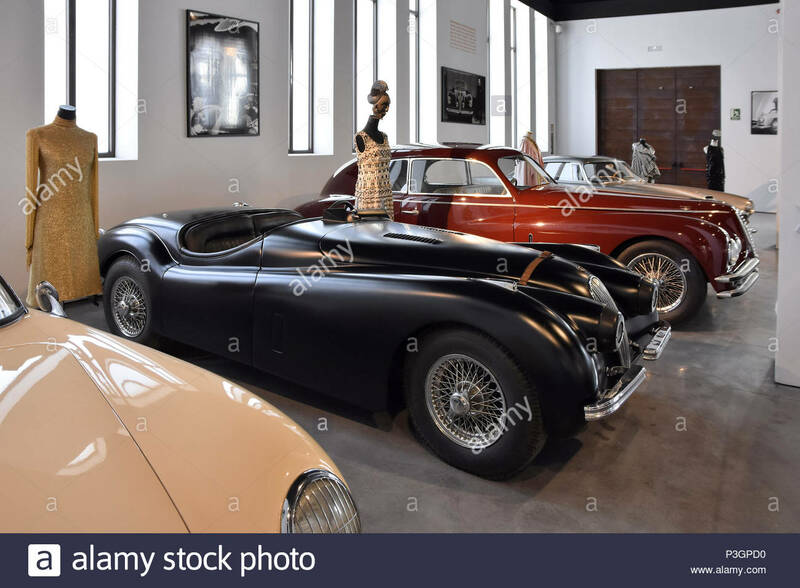 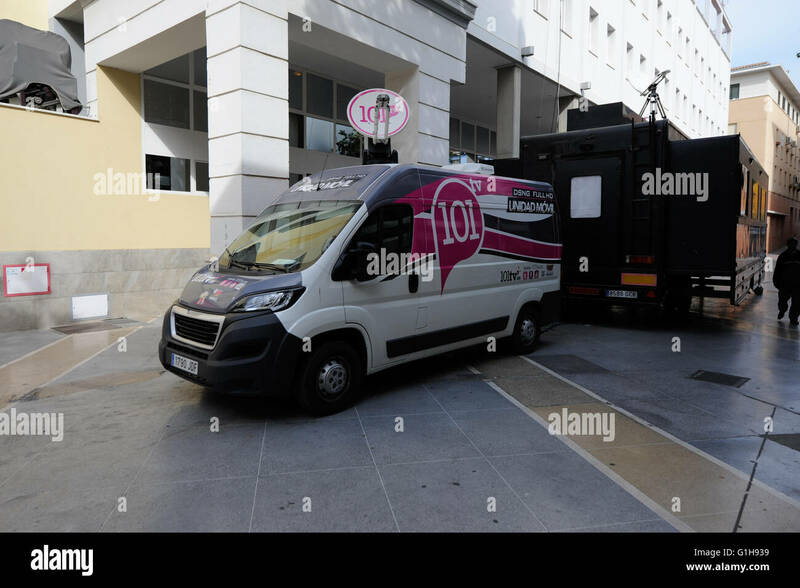 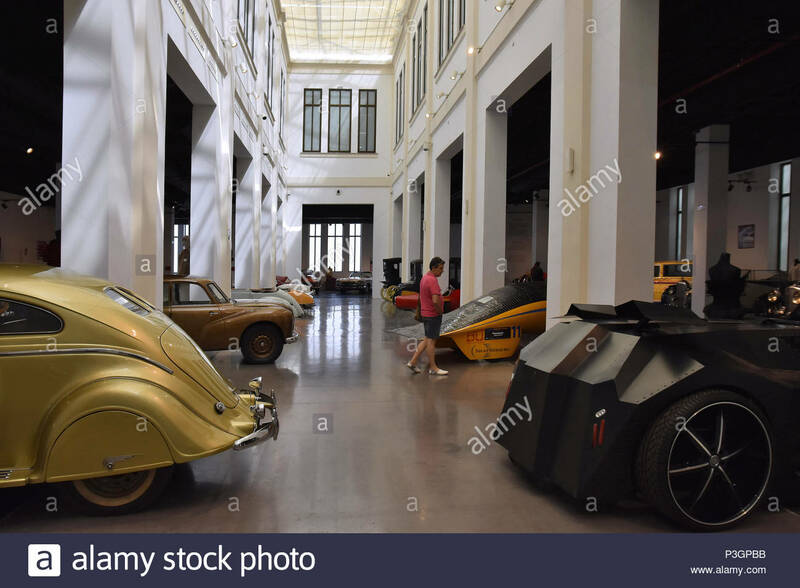 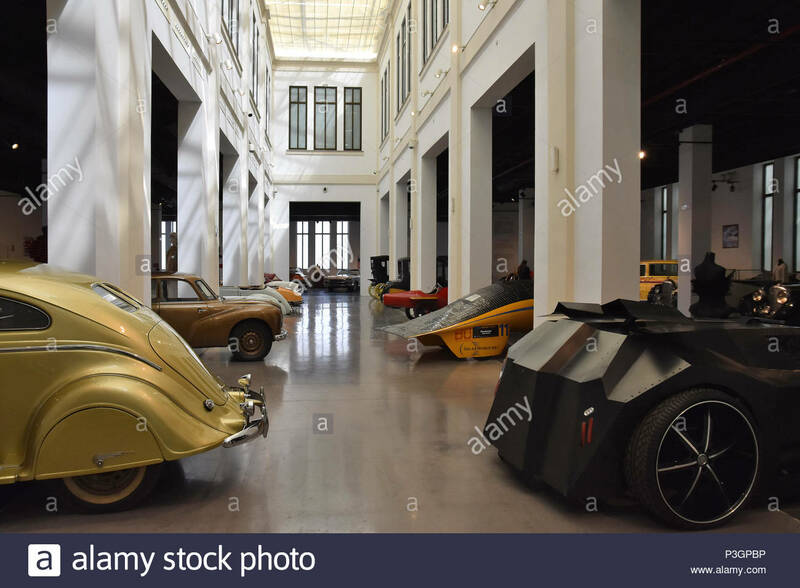 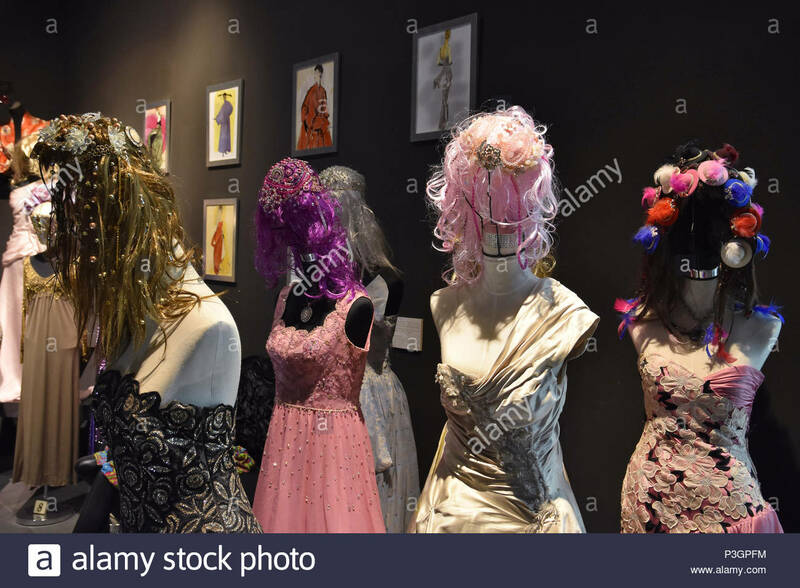 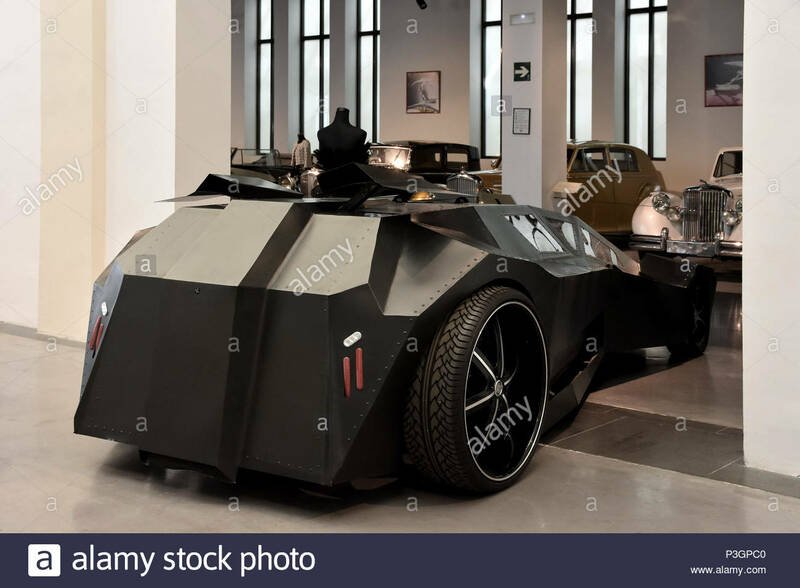 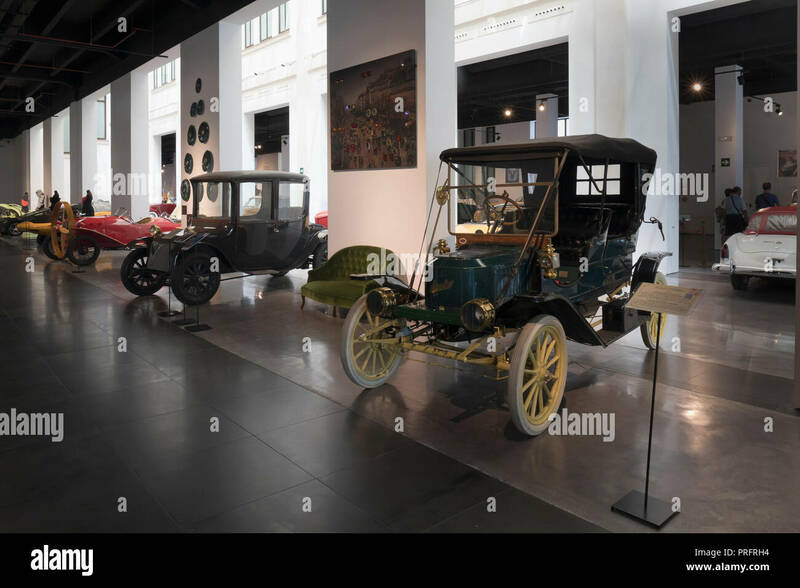 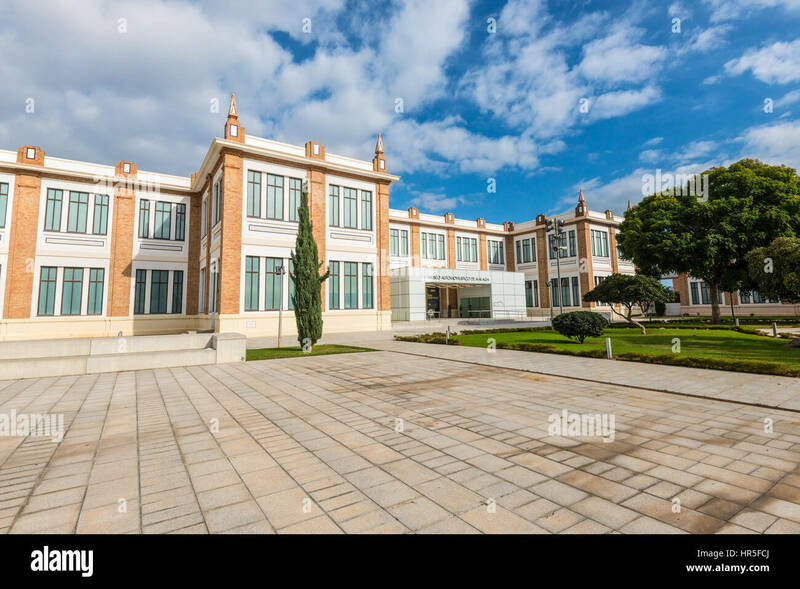 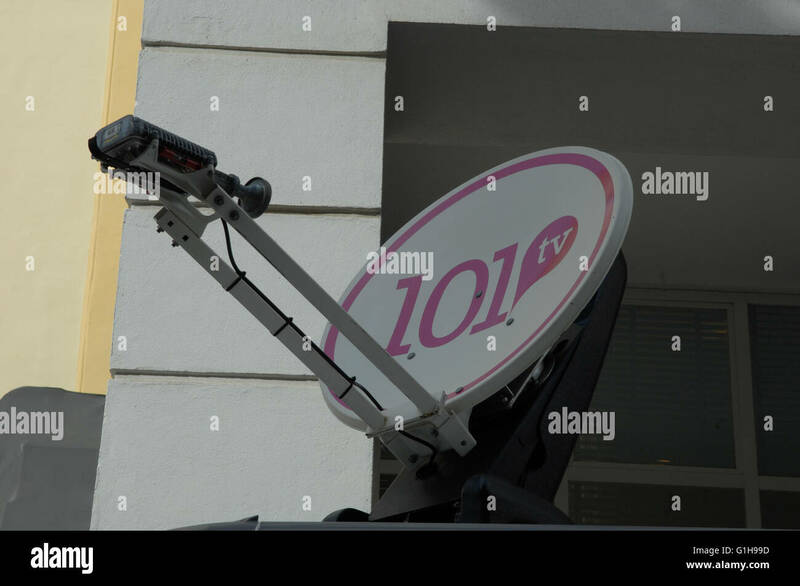 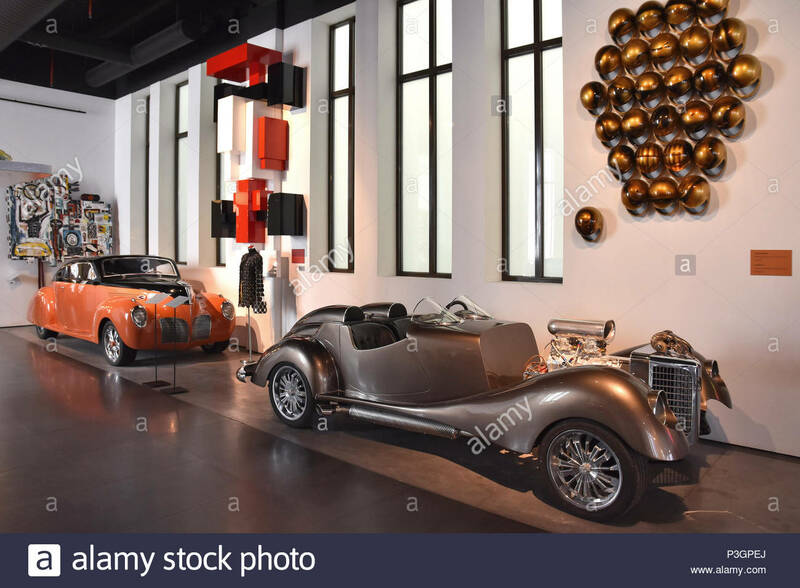 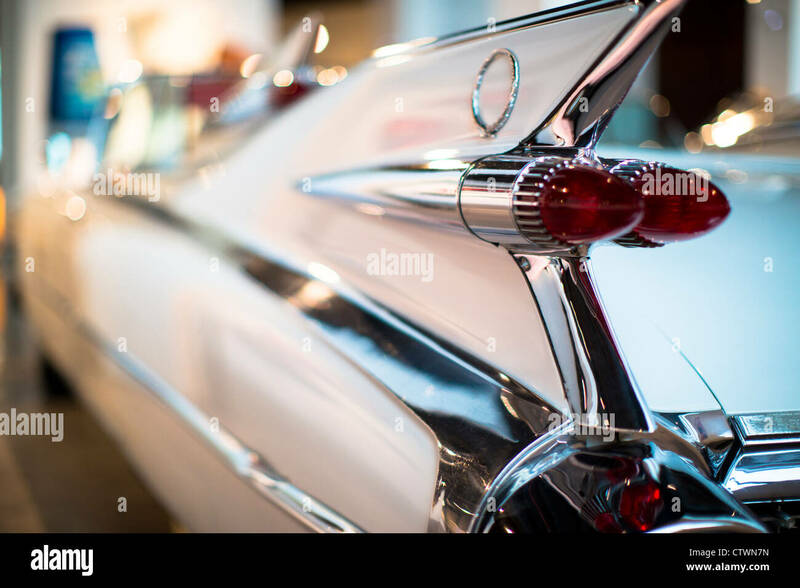 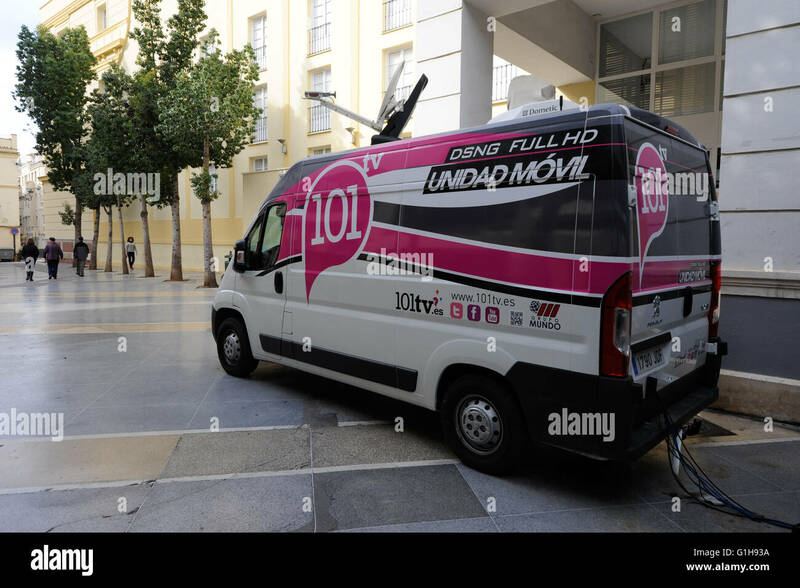 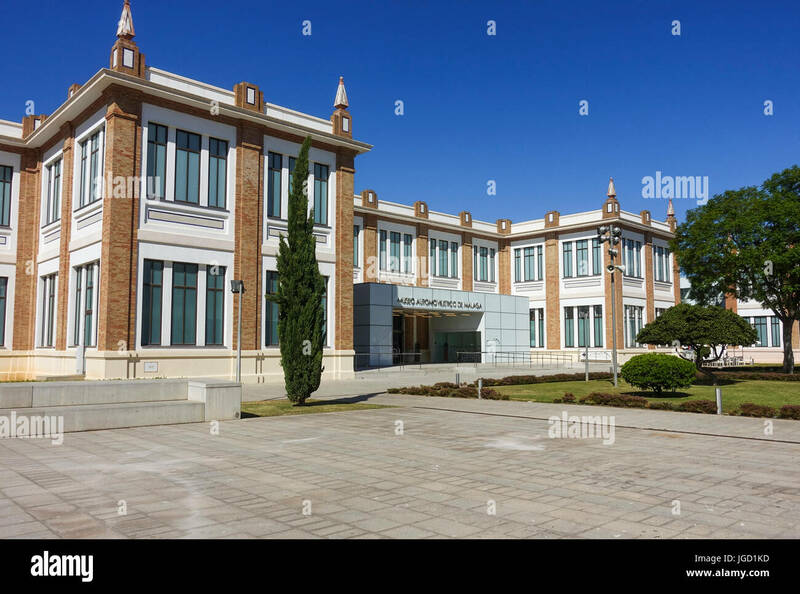 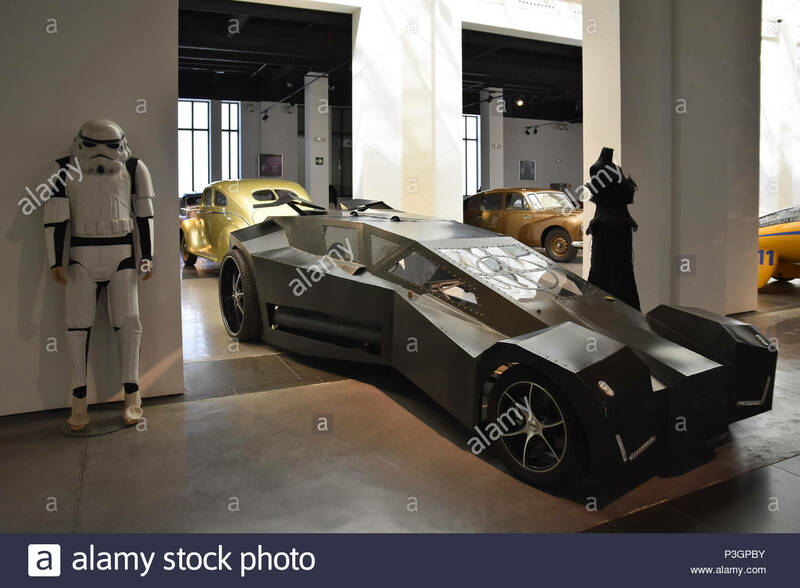 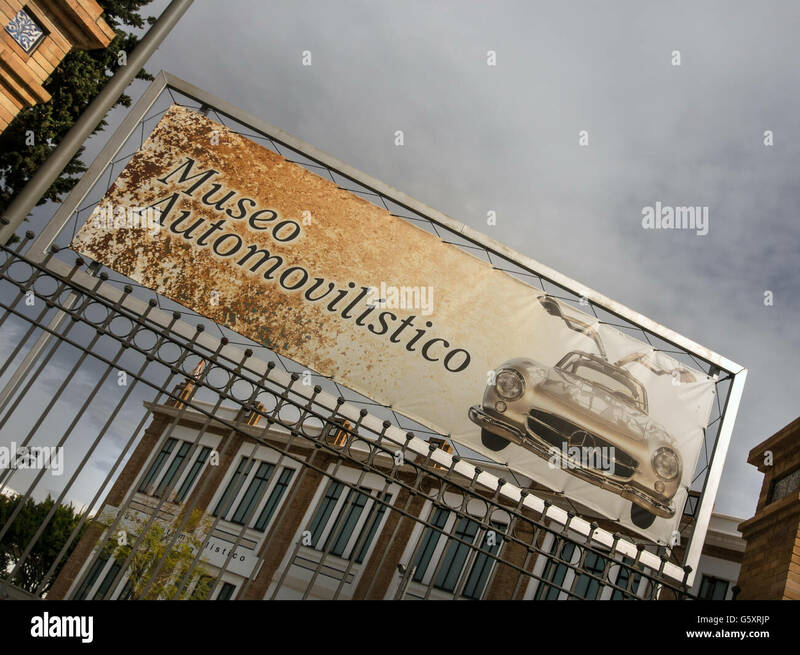 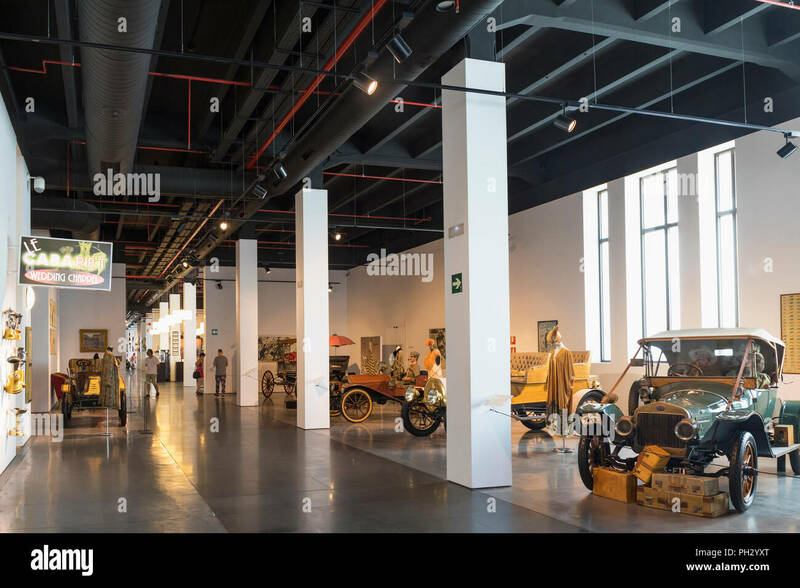 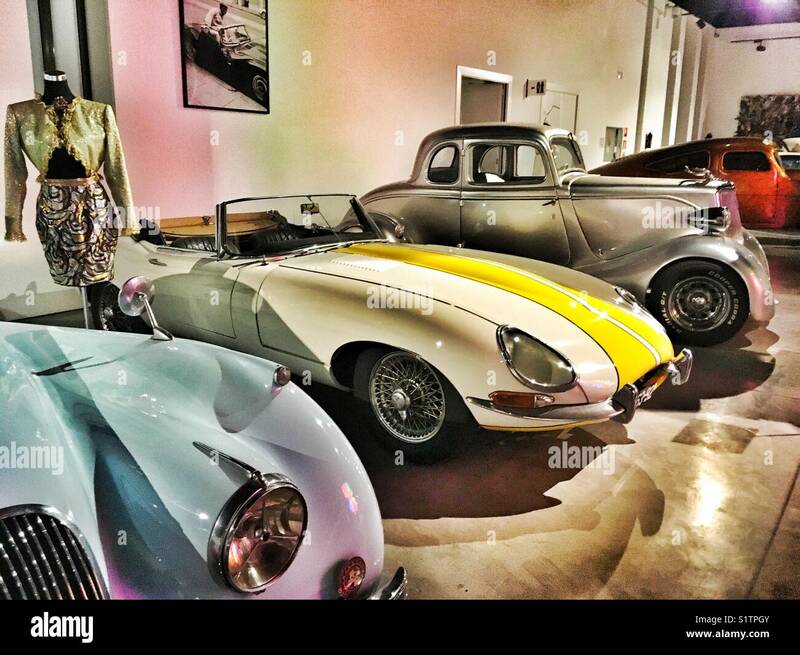 Malaga, Spain - December 07, 2016: Automobile Museum in Malaga, Spain. 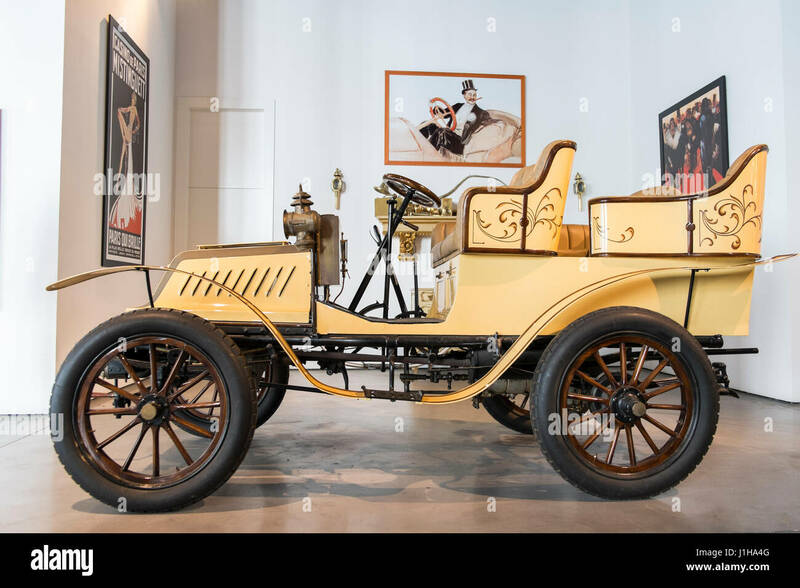 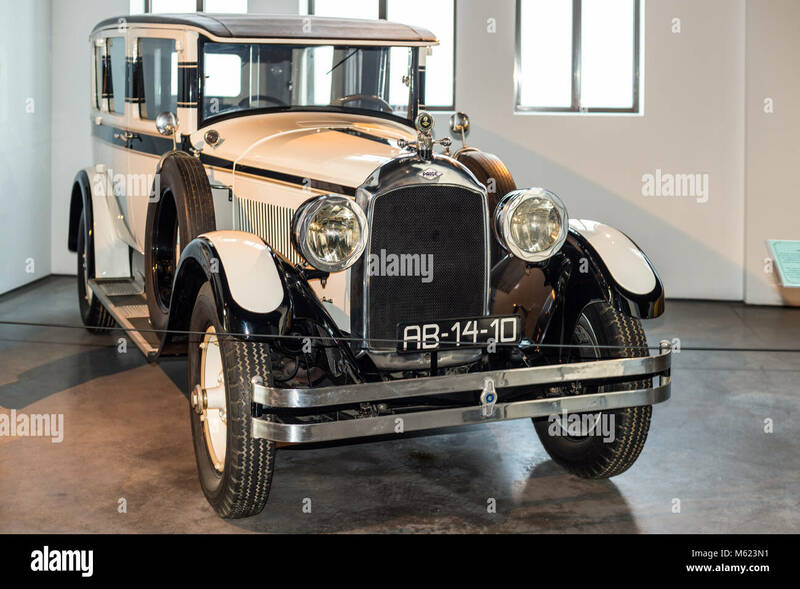 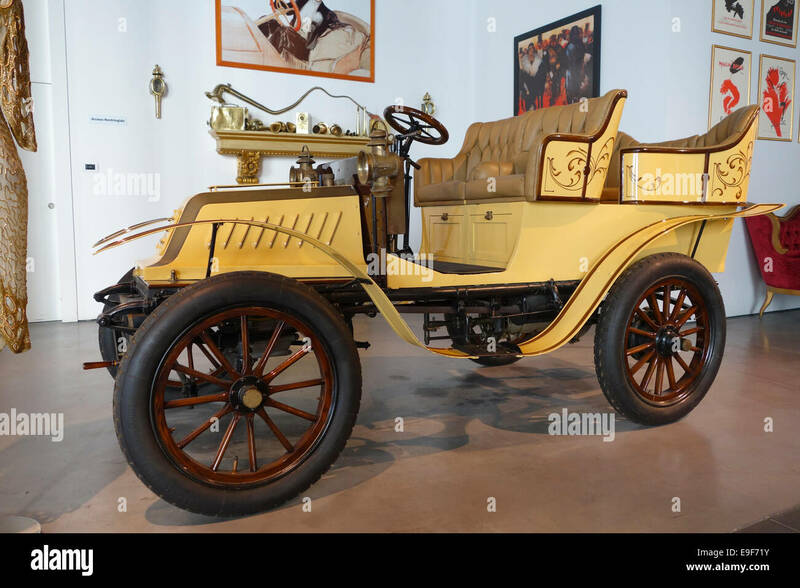 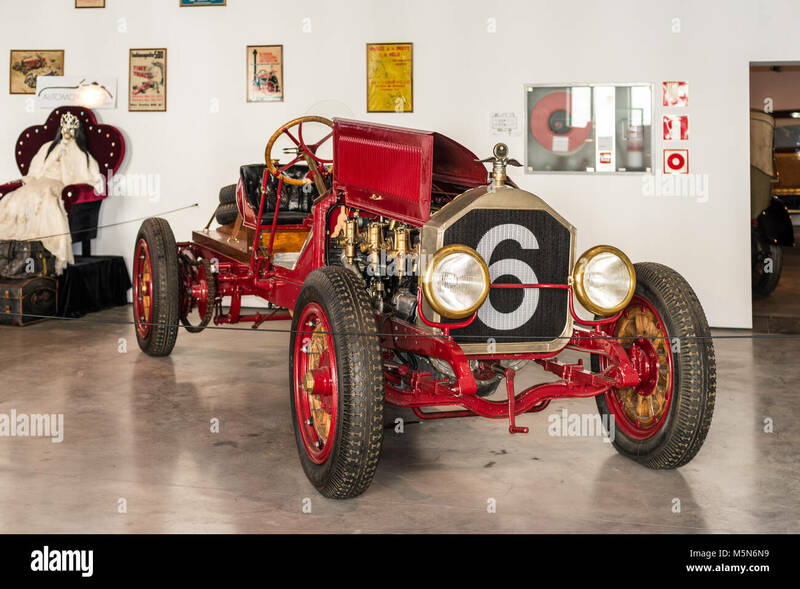 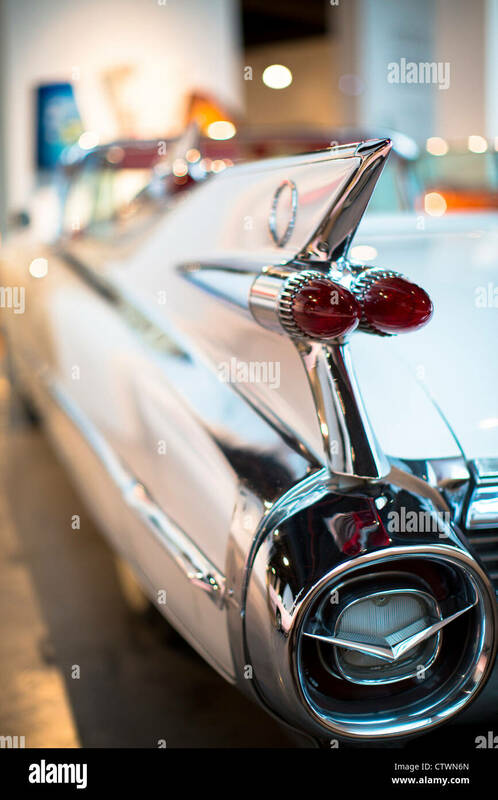 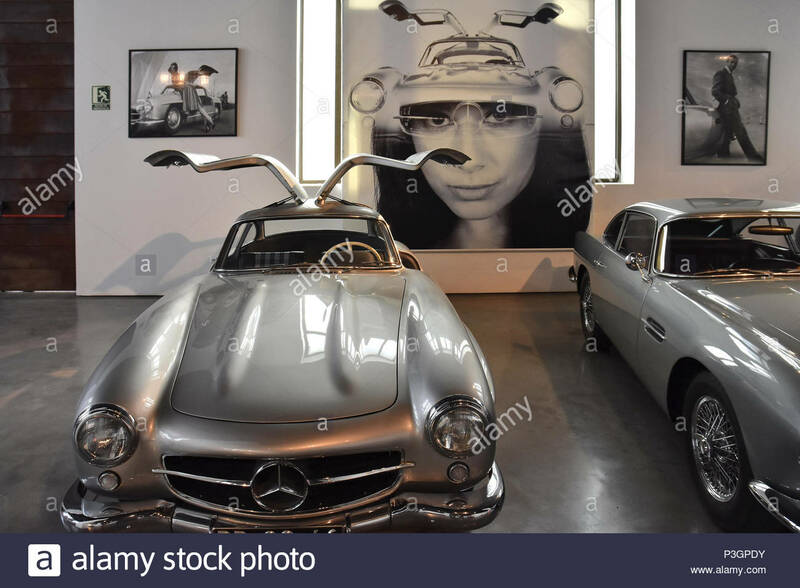 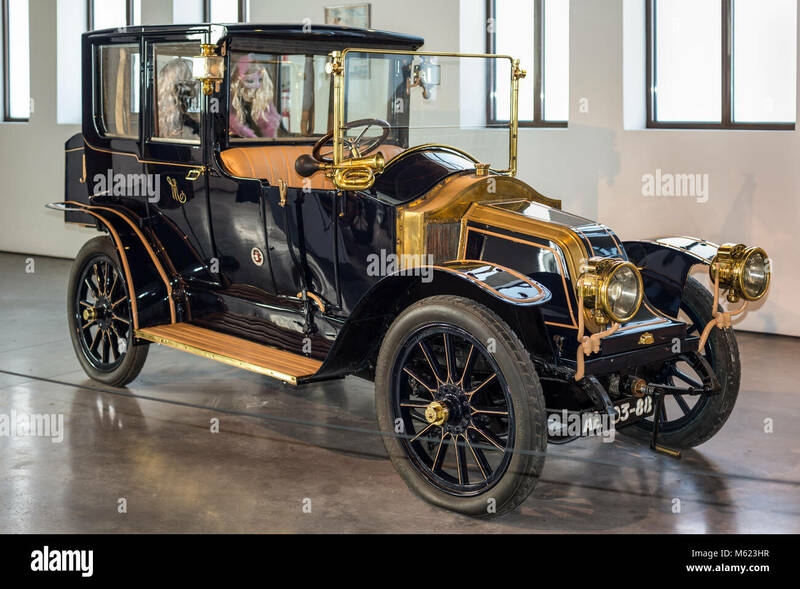 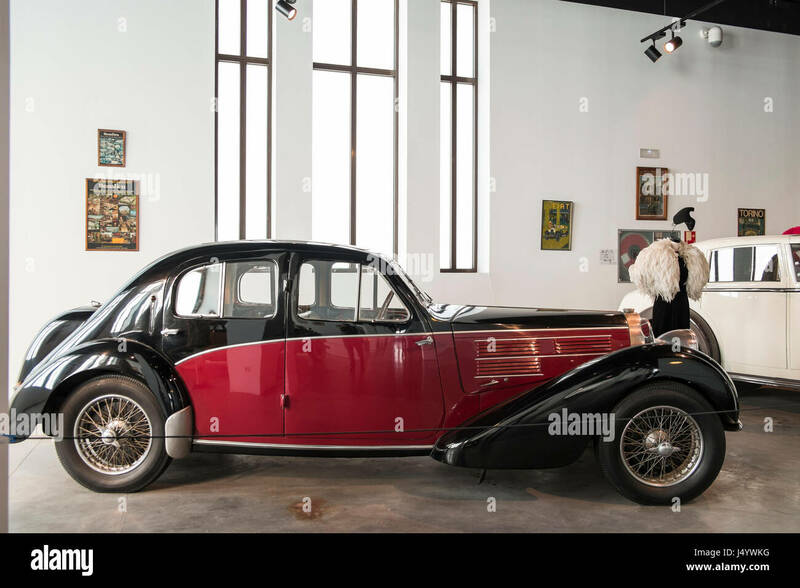 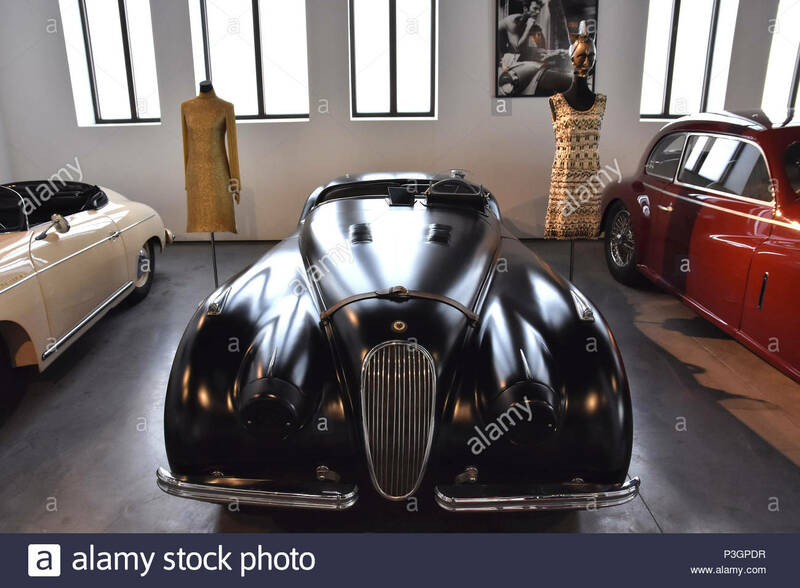 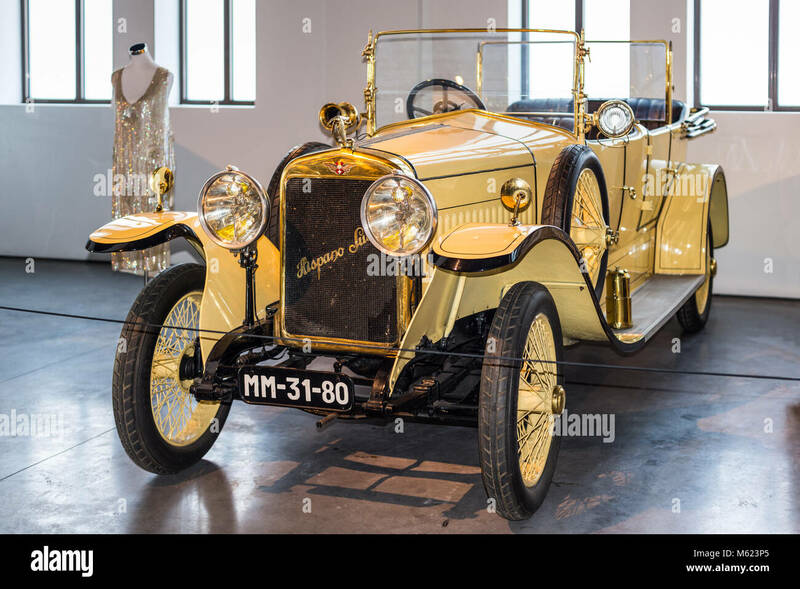 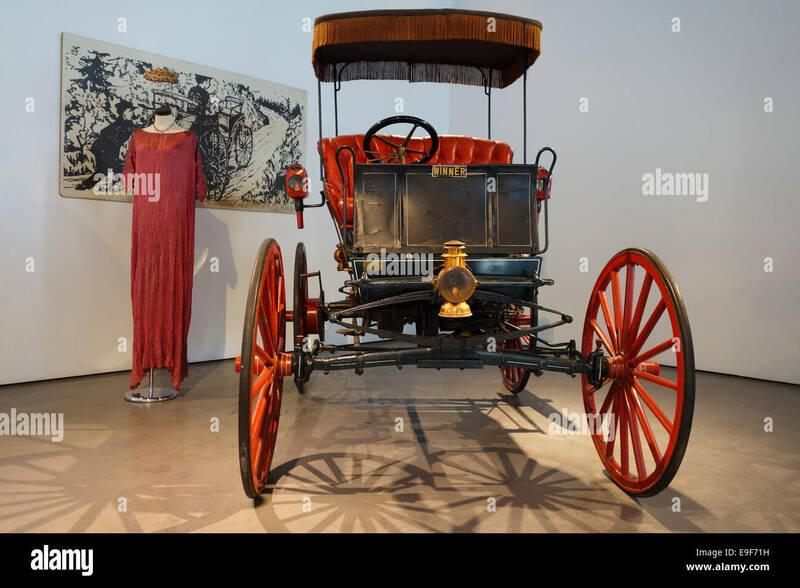 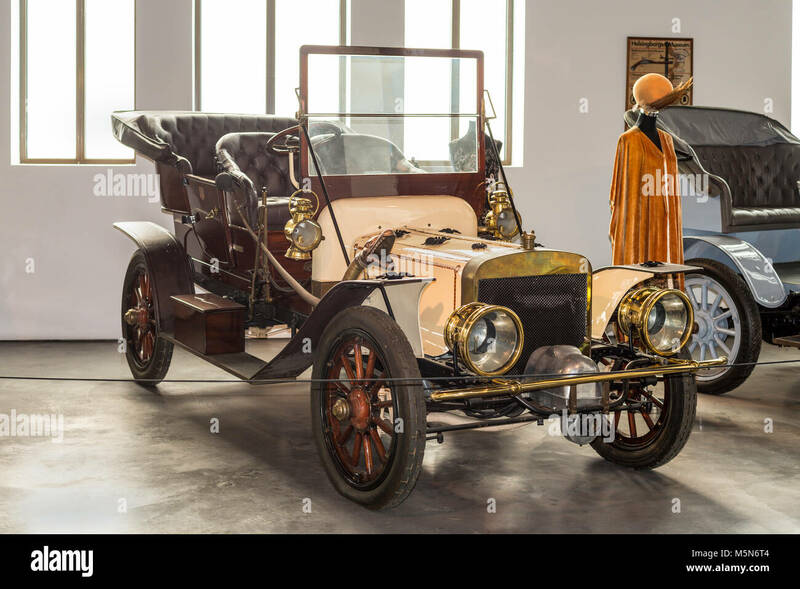 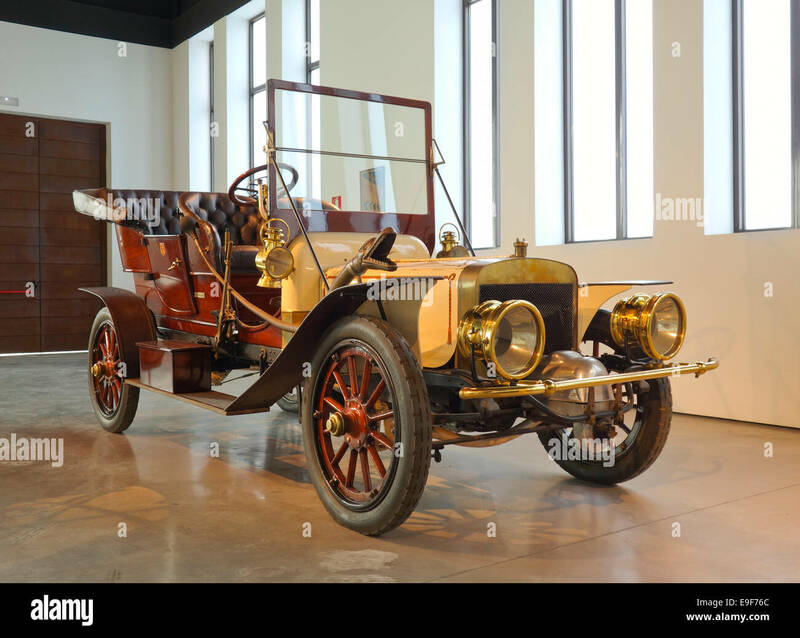 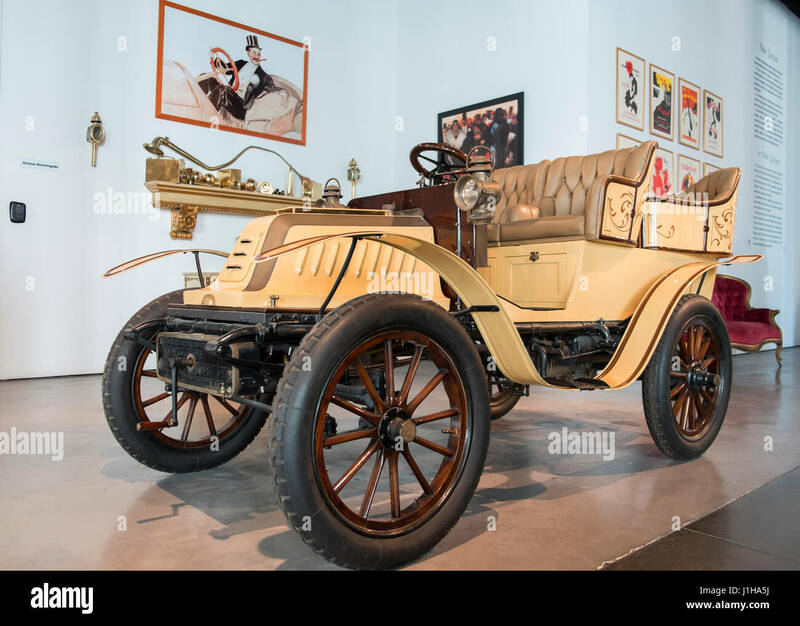 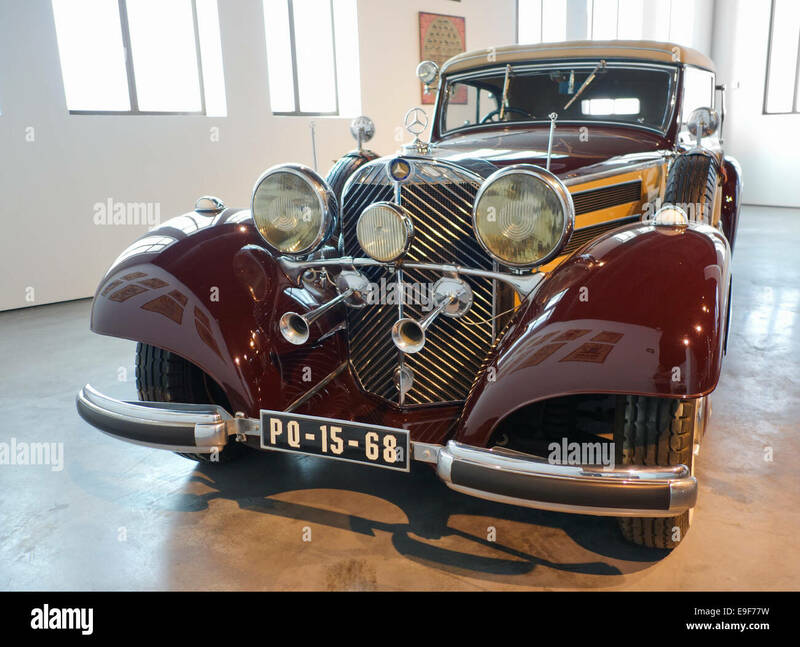 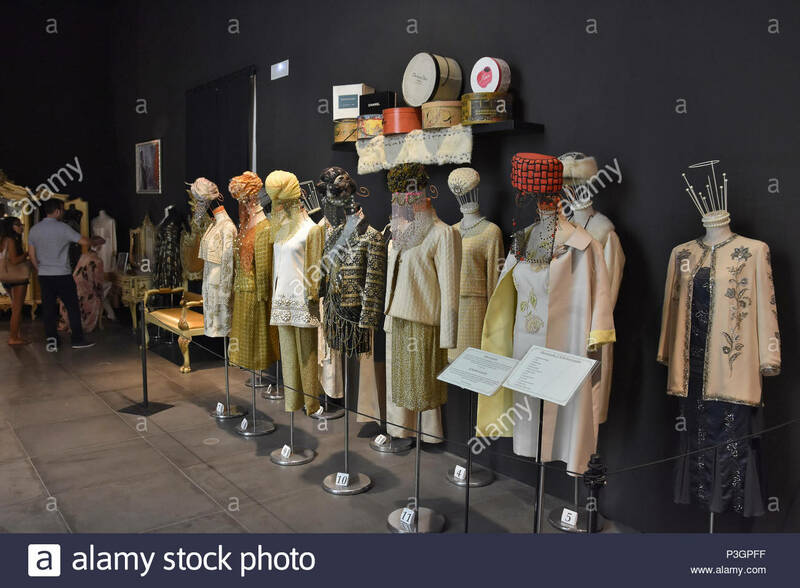 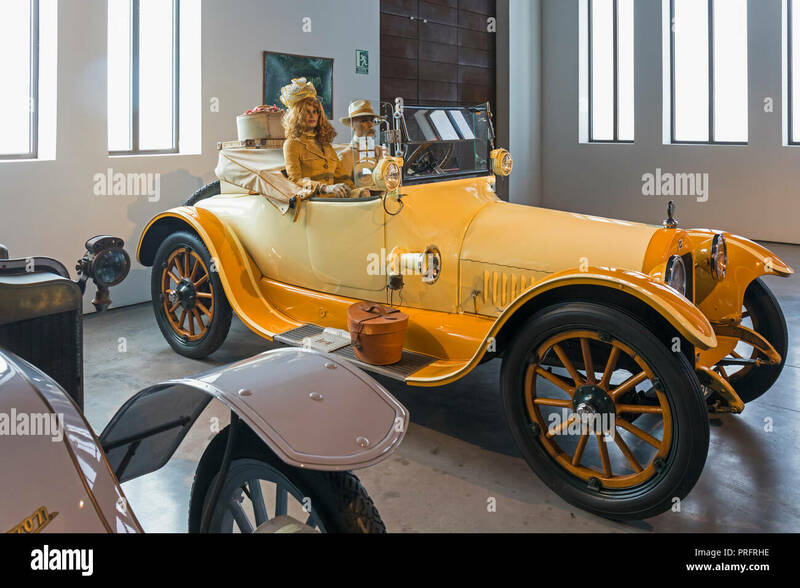 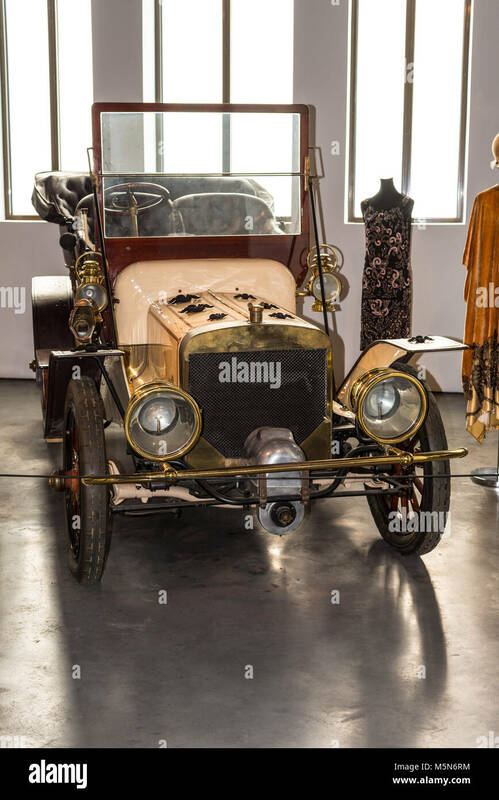 An amazing collection of vintage cars and belle epoque fashion. 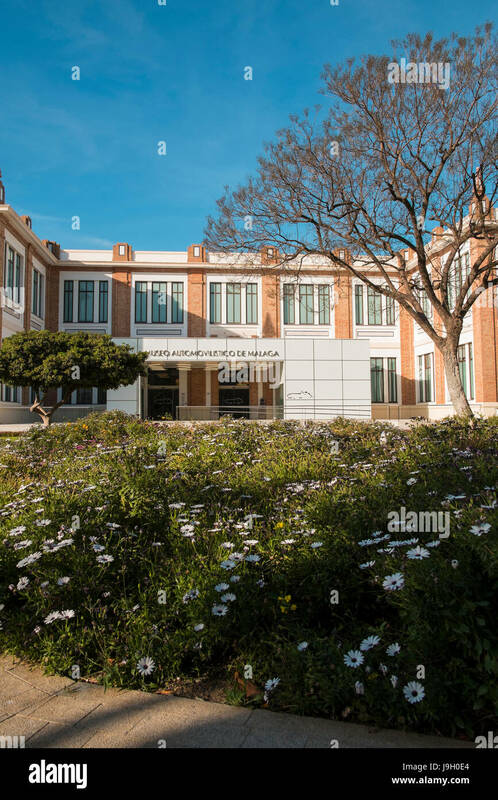 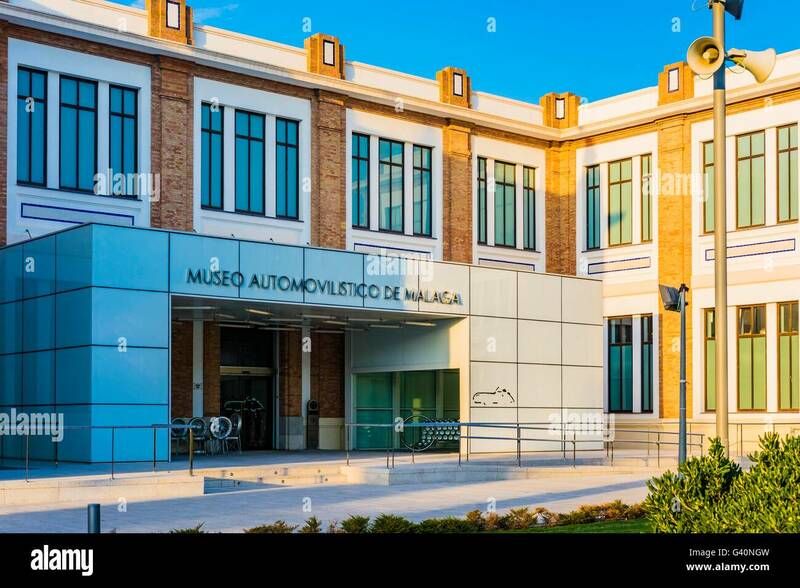 Over view of Automobile Museum of Málaga, Andalusia, Spain. 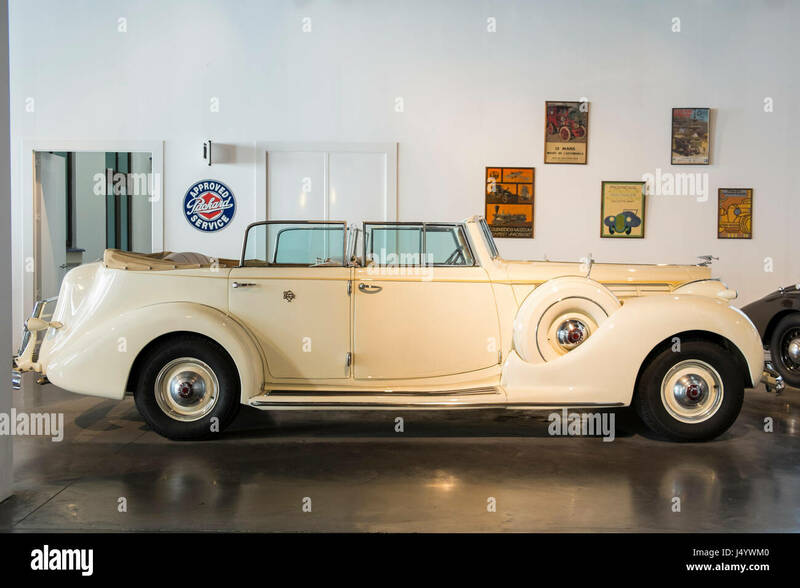 1939 Packard Twelve Armored Convertible Sedan by Dietrich. 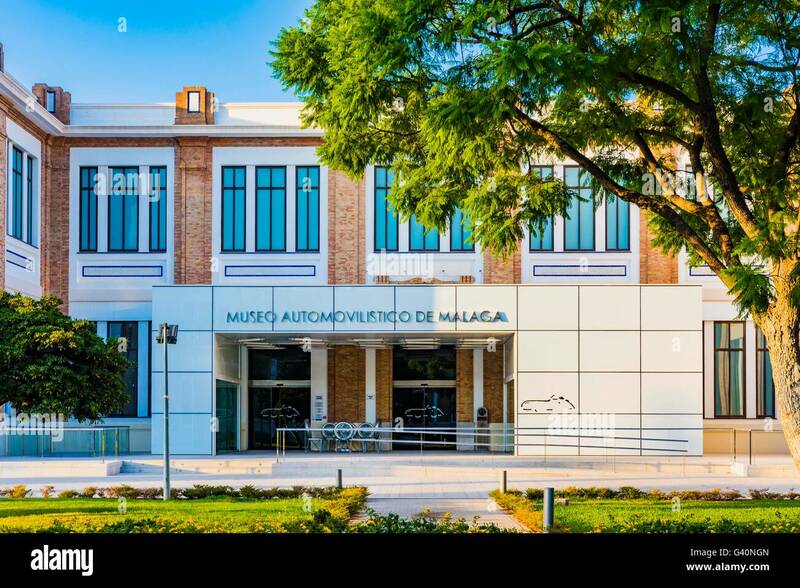 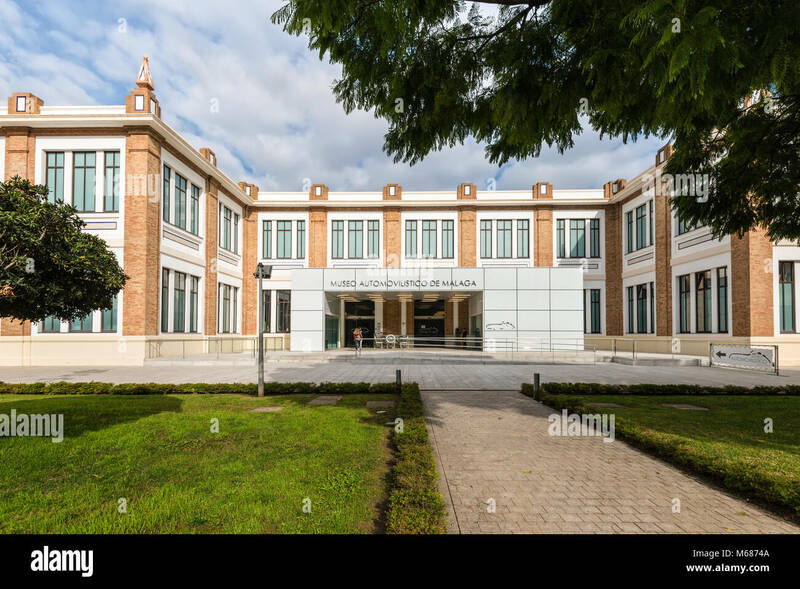 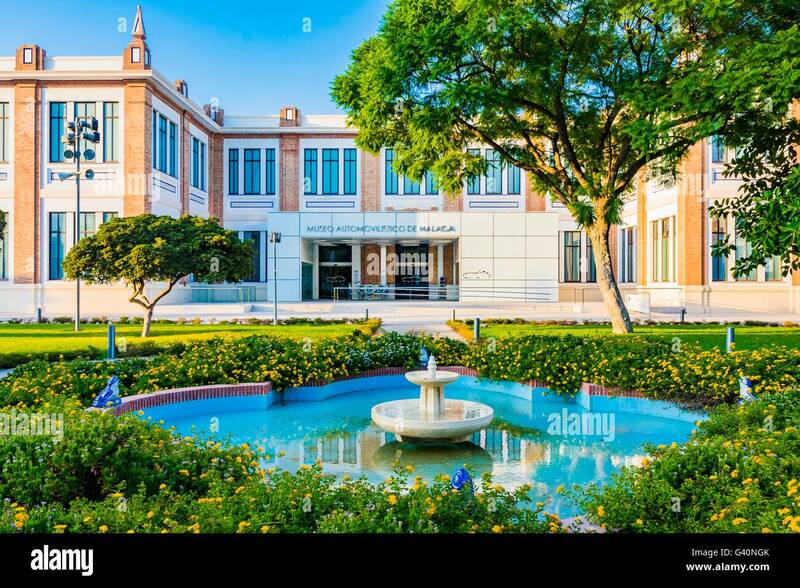 Automobile museum of Málaga, Andalusia, Spain. 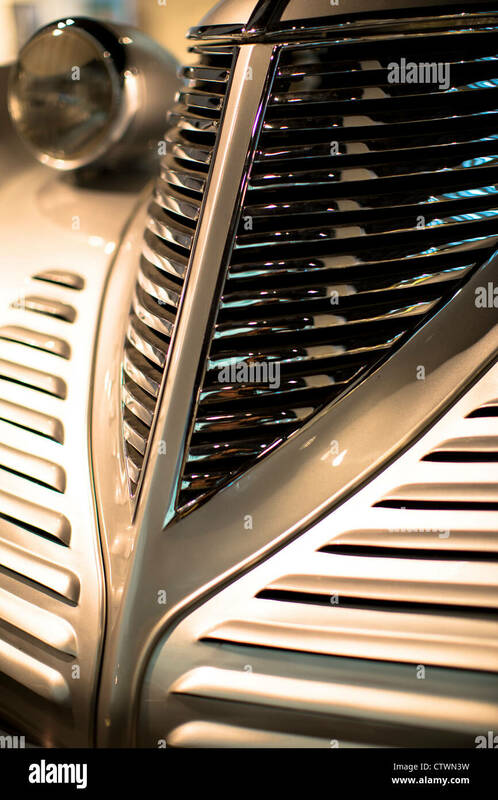 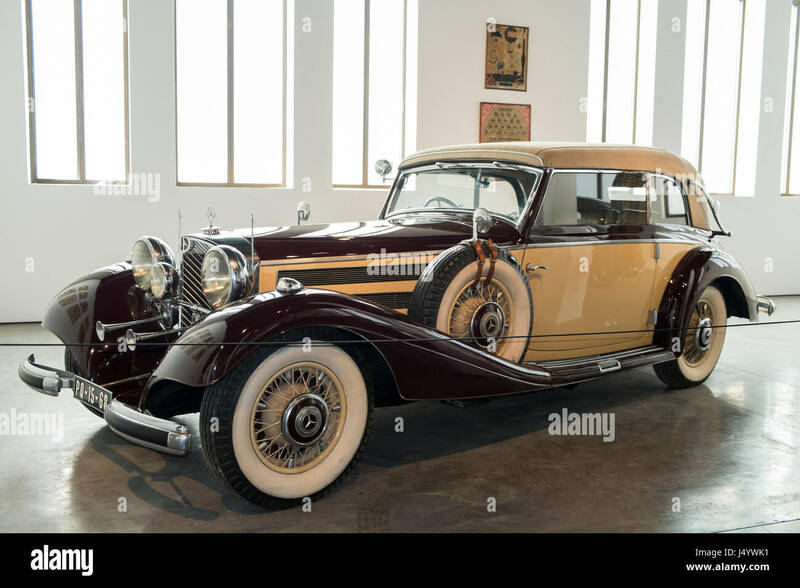 1937 Mercedes 540K. 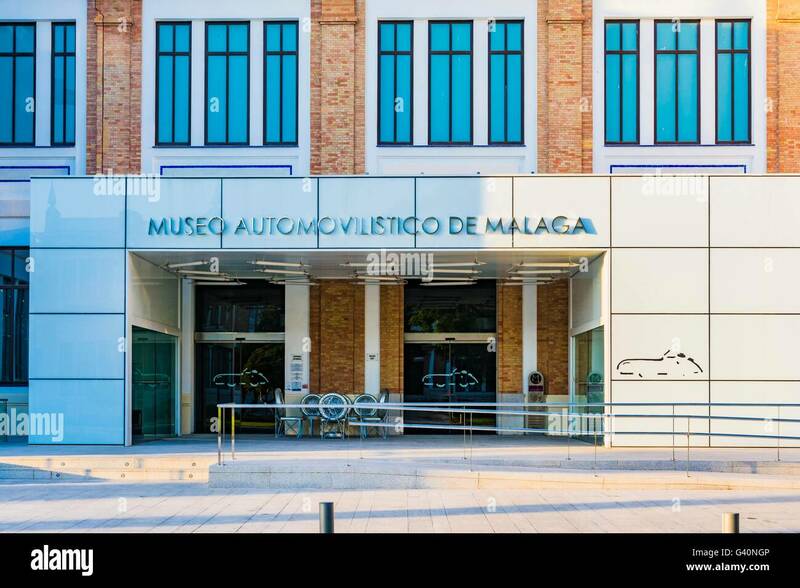 Automobile museum of Málaga, Andalusia, Spain. 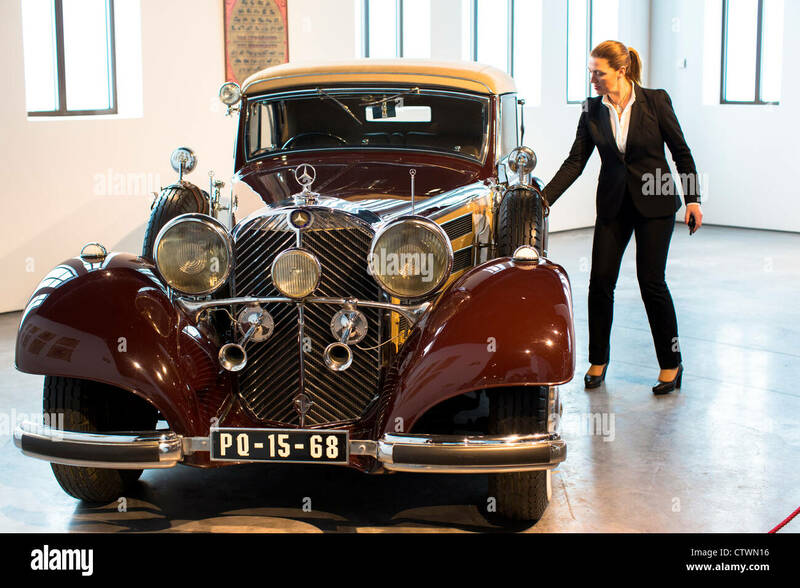 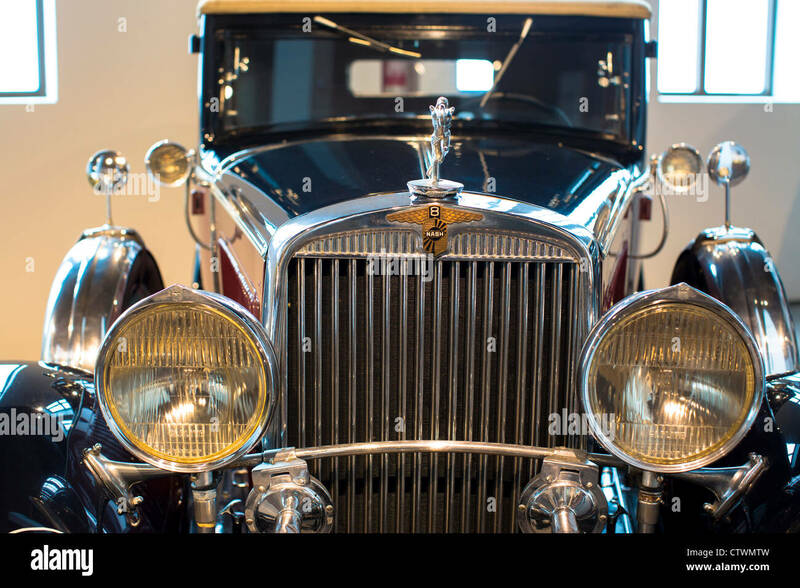 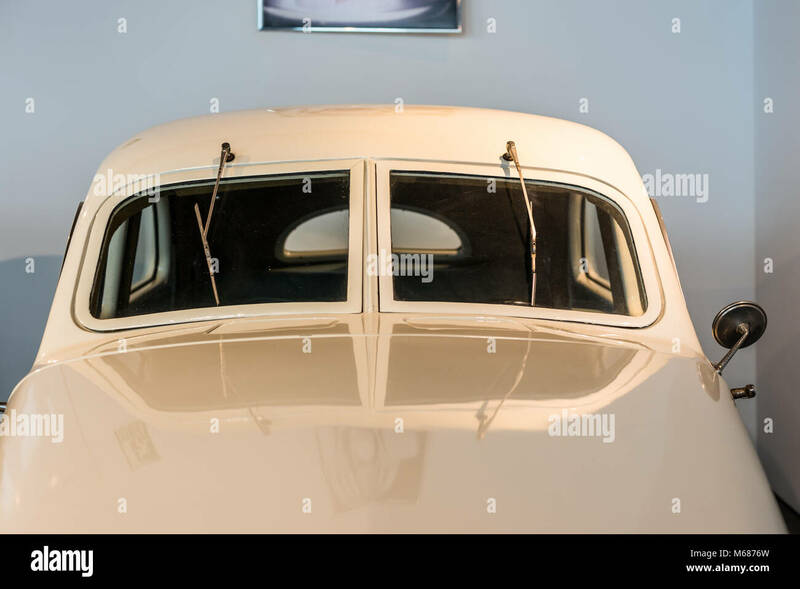 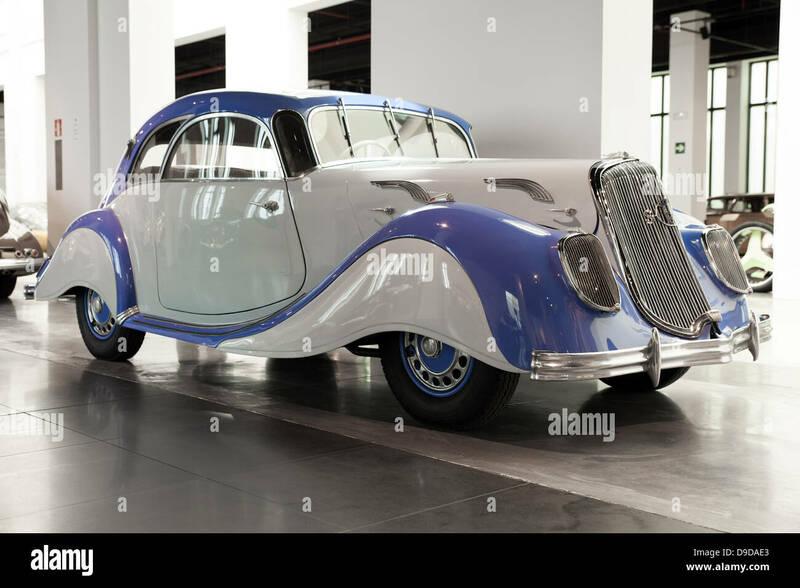 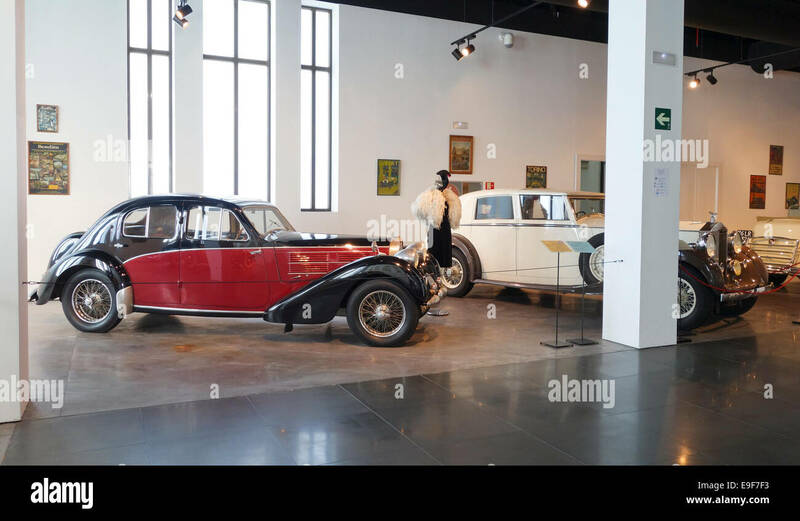 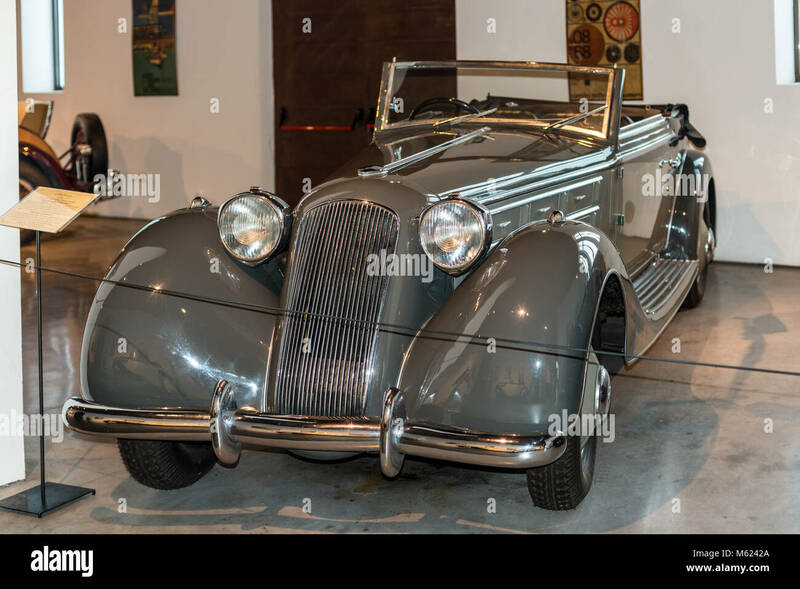 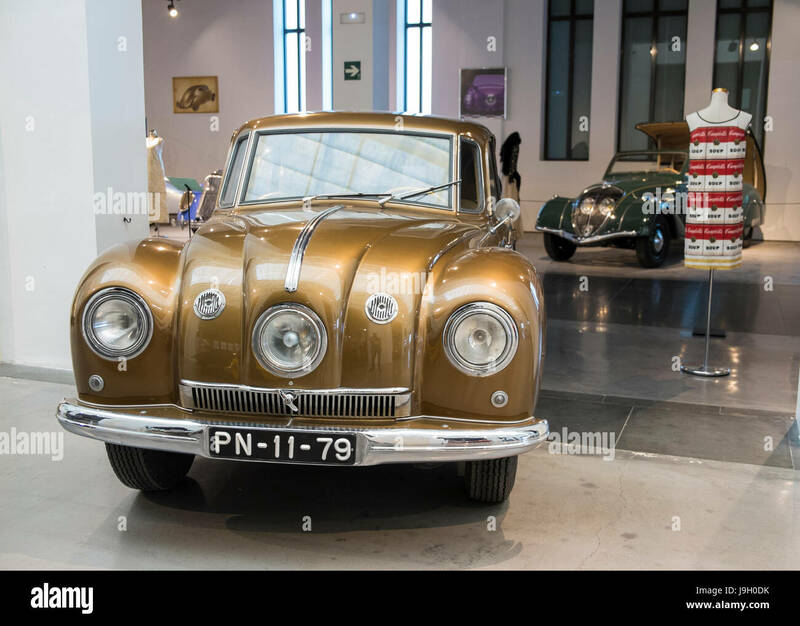 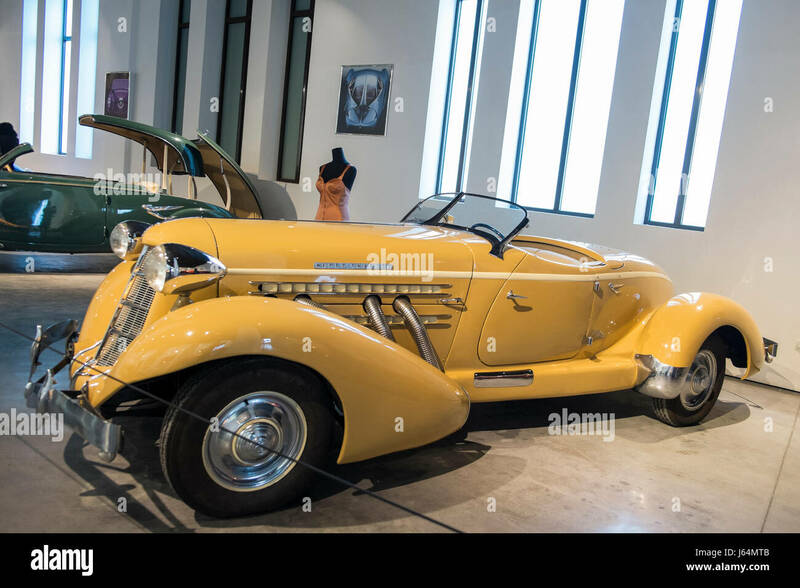 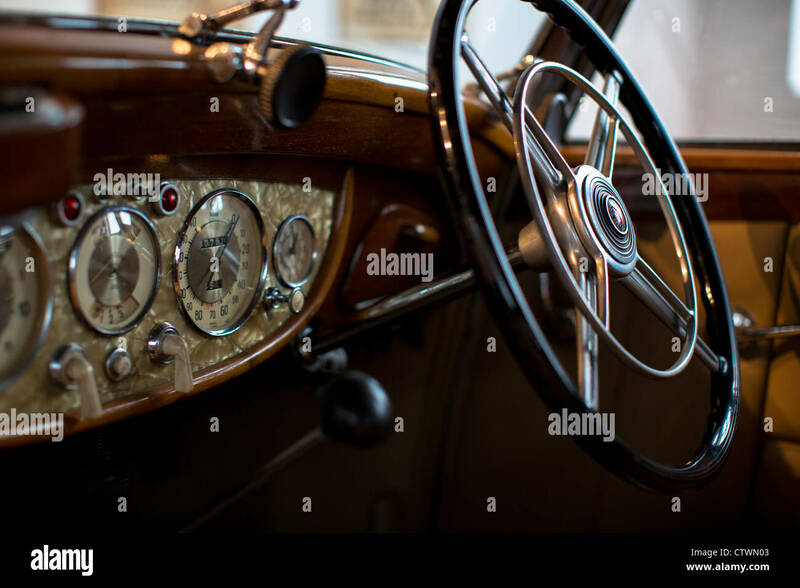 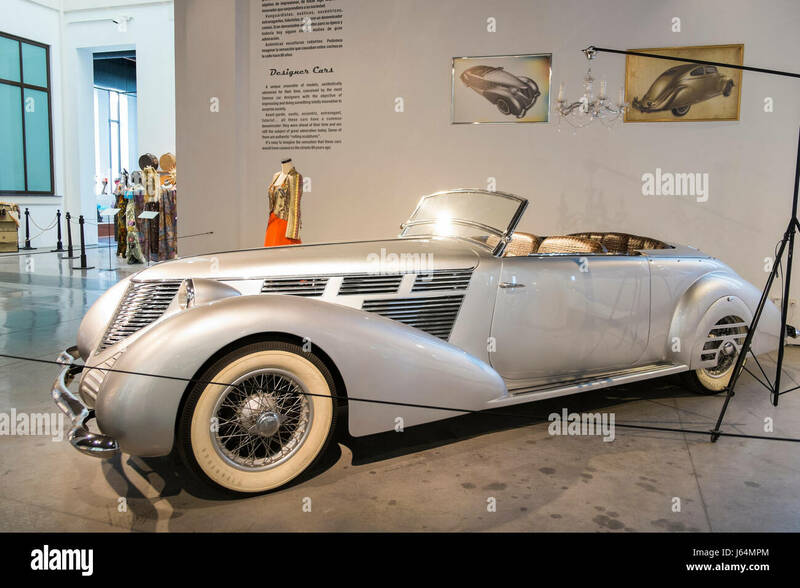 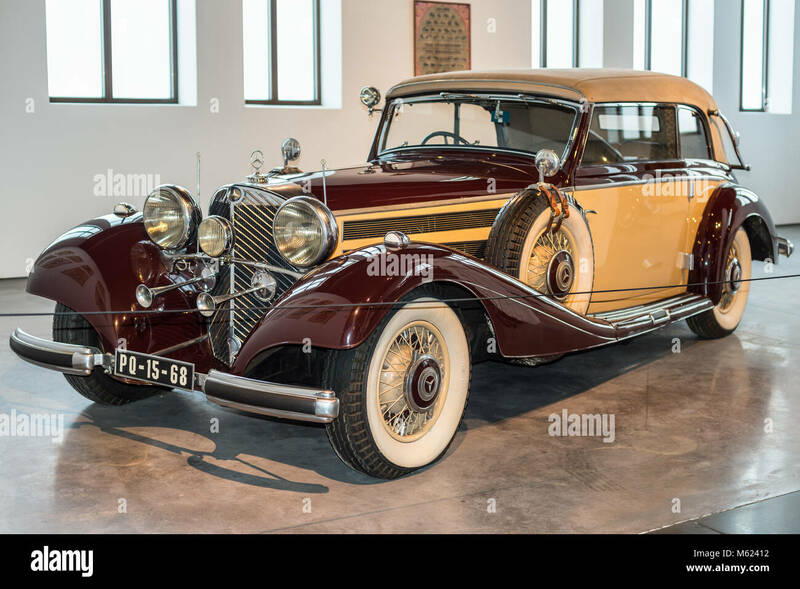 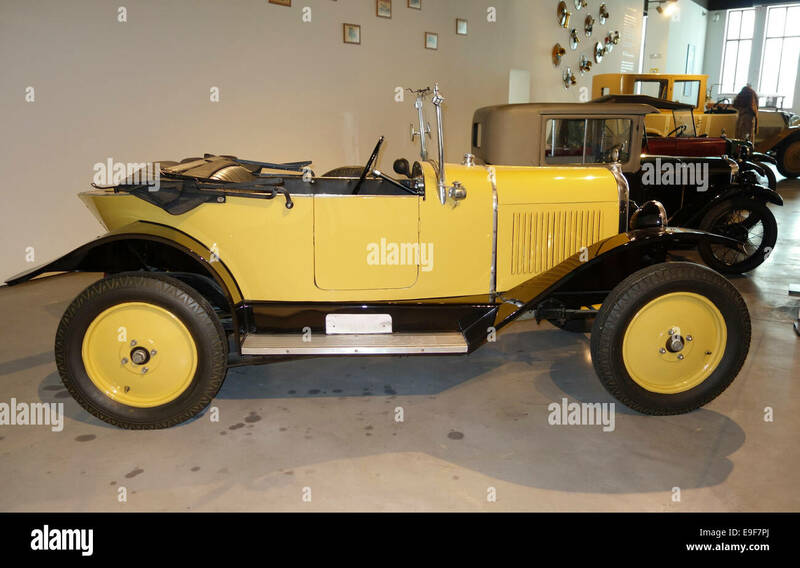 Malaga, Spain - December 7, 2016: Vintage Mercedes-Benz 540K (model 1937) Germany car displayed at Malaga Automobile and Fashion Museum in Spain. 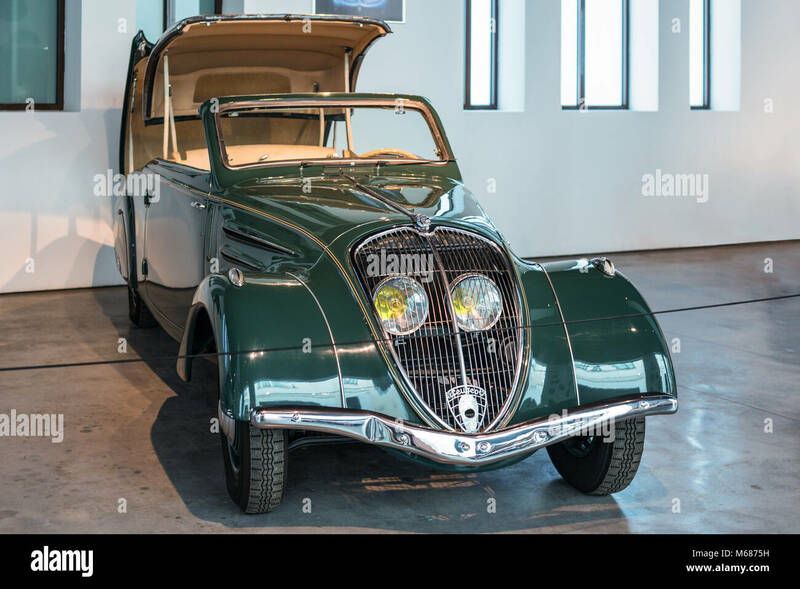 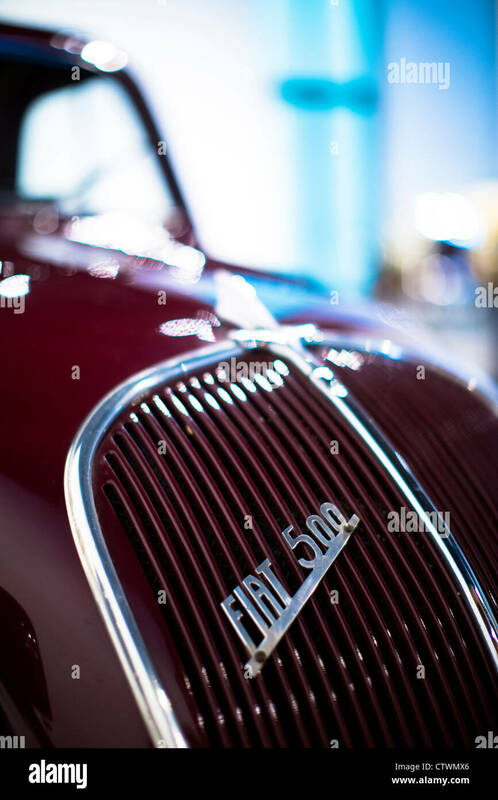 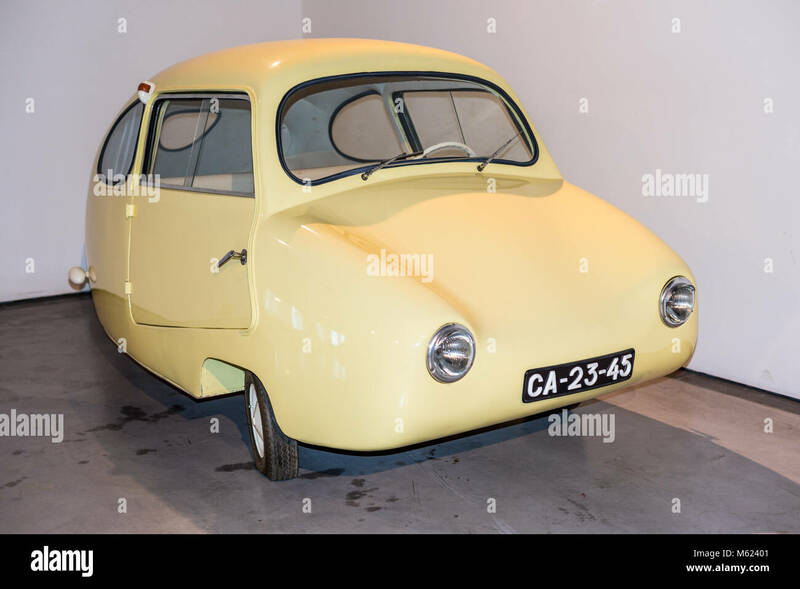 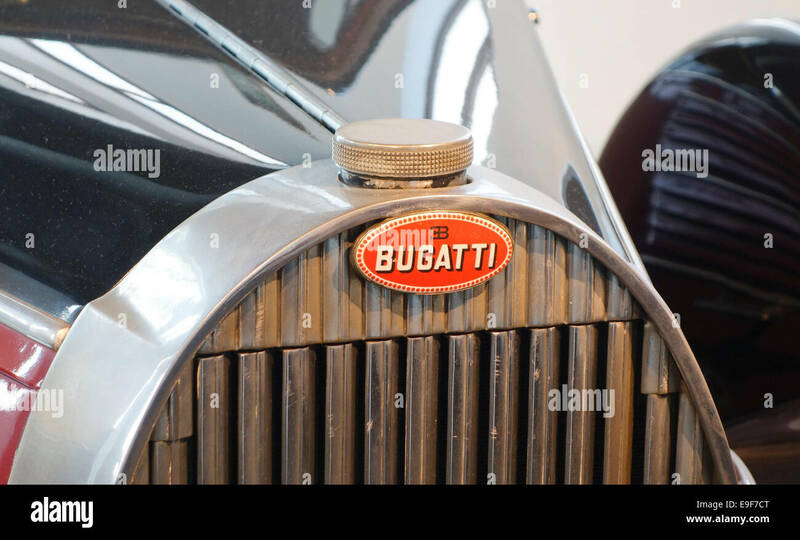 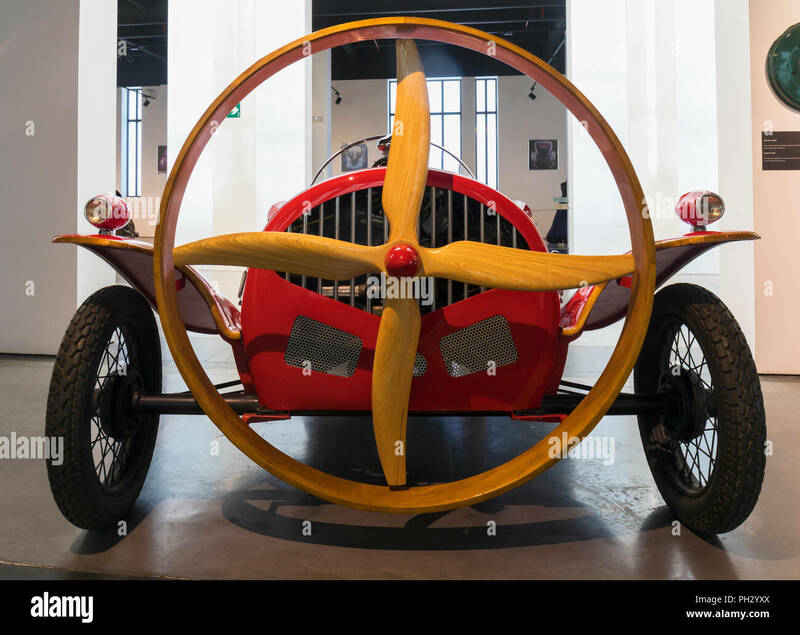 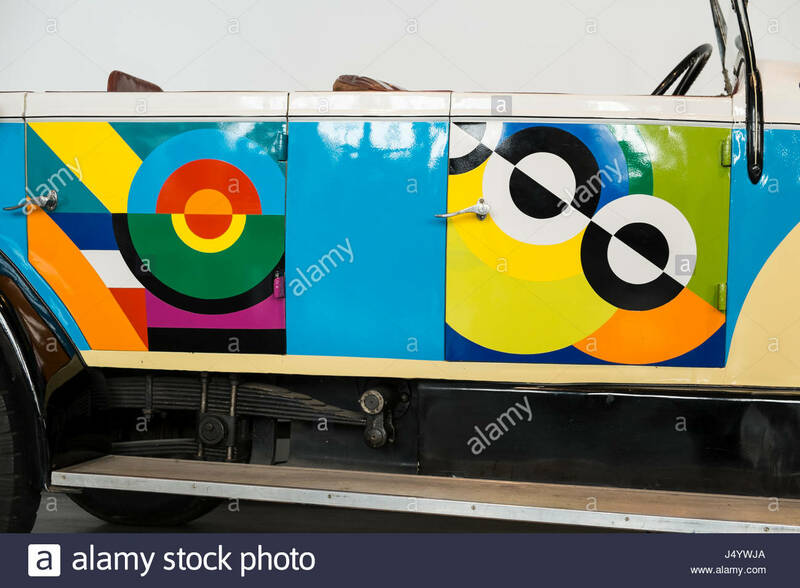 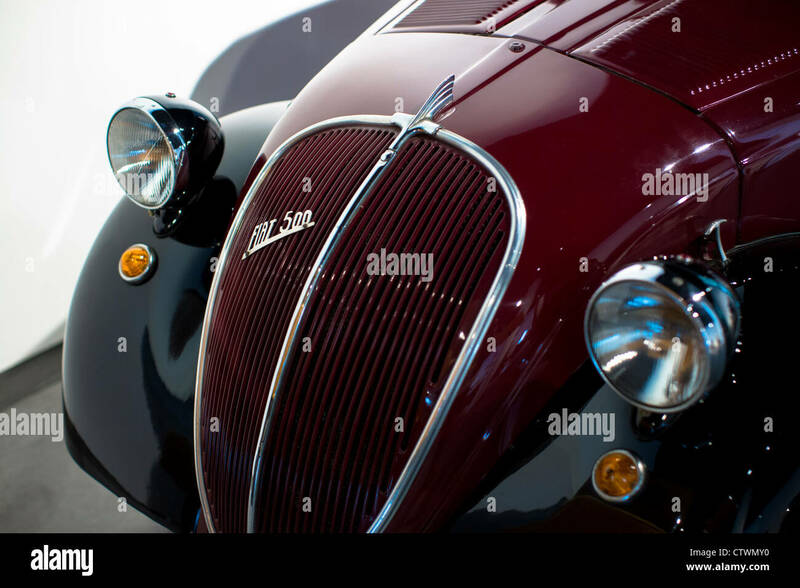 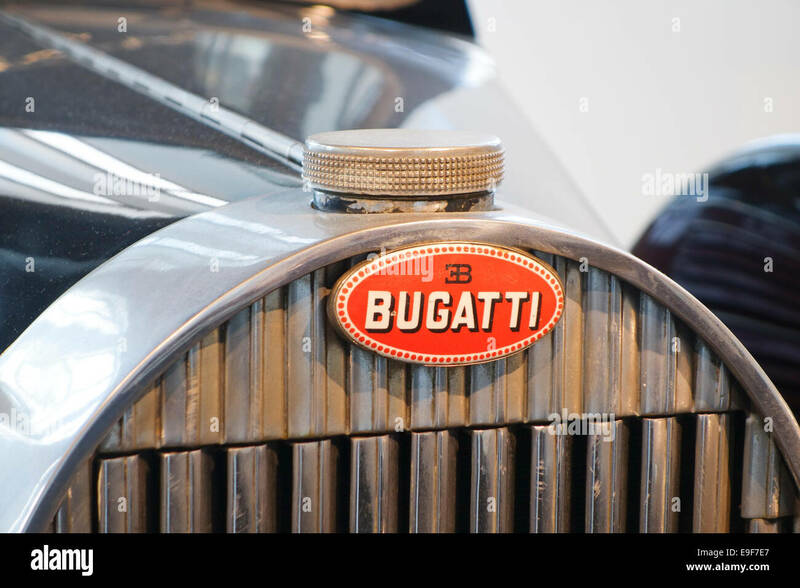 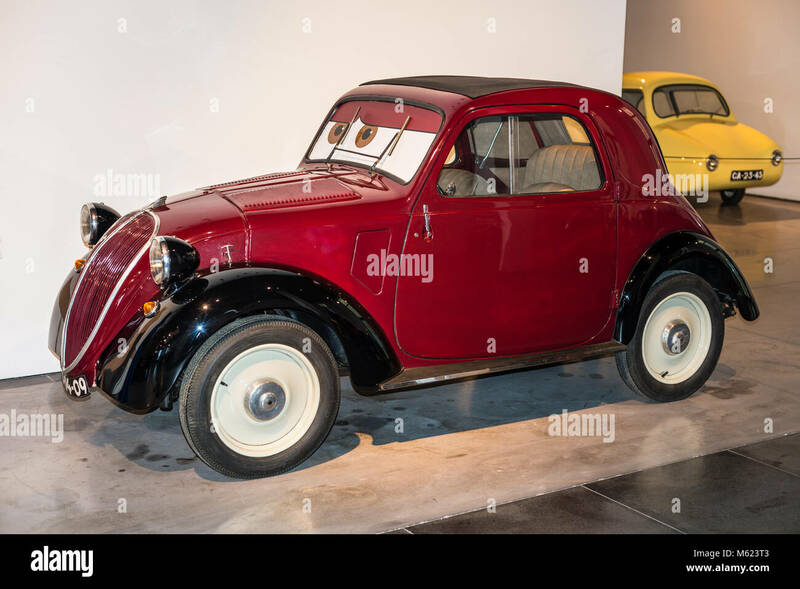 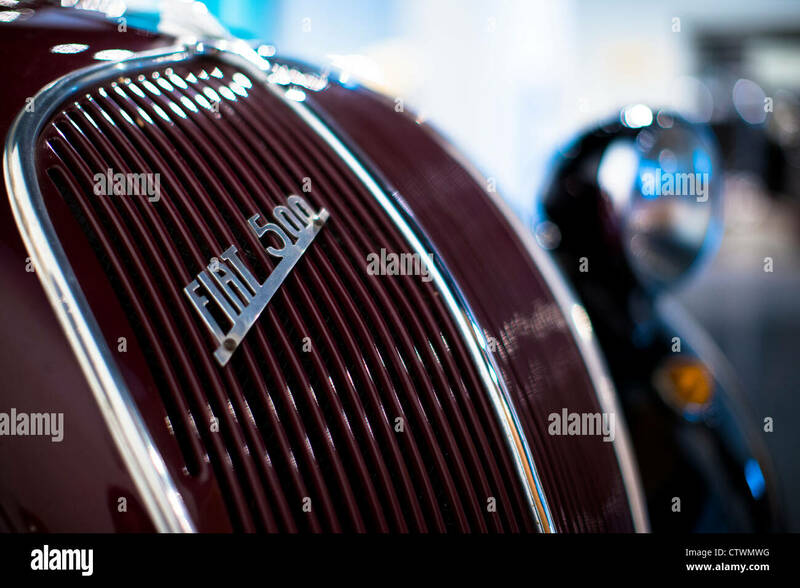 Malaga, Spain - December 7, 2016: Vintage Fiat 500 Topolino (model 1936) Italy car displayed at Malaga Automobile and Fashion Museum in Spain. 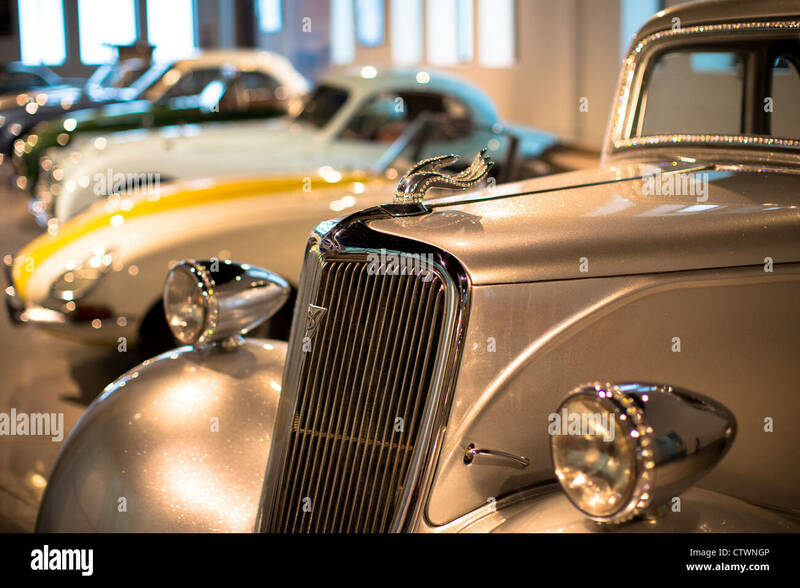 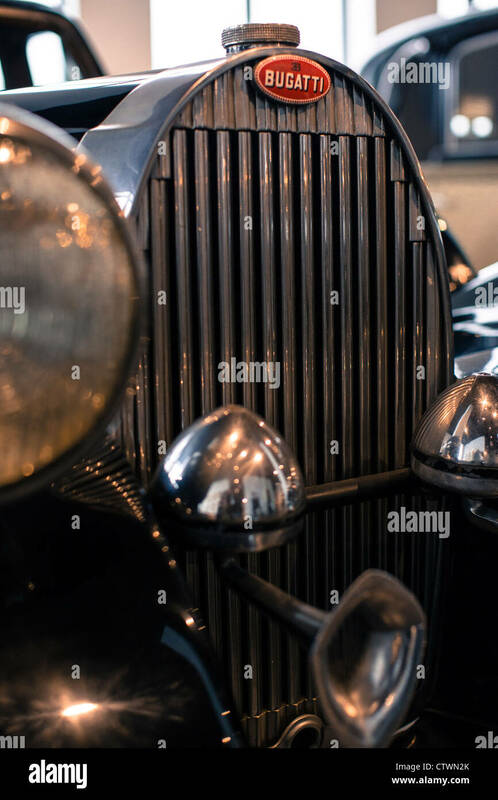 Malaga, Spain - December 7, 2016: Close up view of Cord Westchester 1937 USA car displayed at Malaga Automobile and Fashion Museum in Spain. 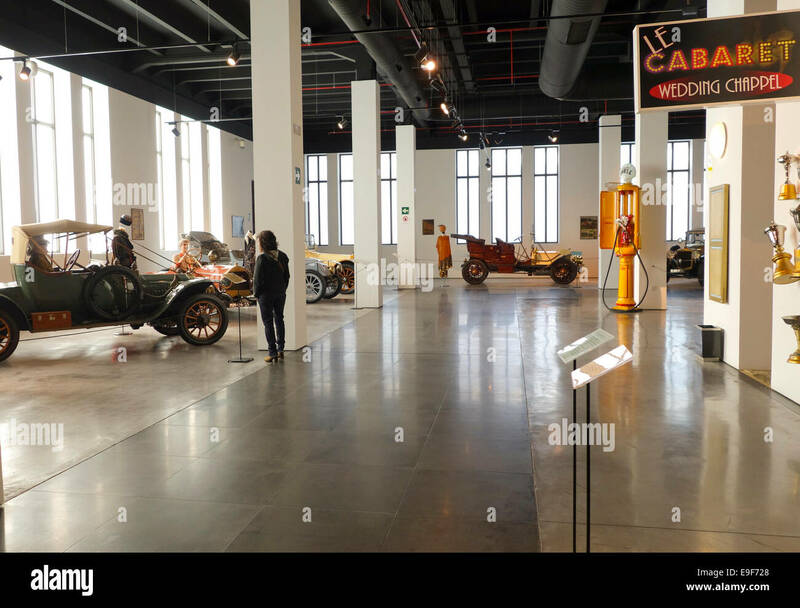 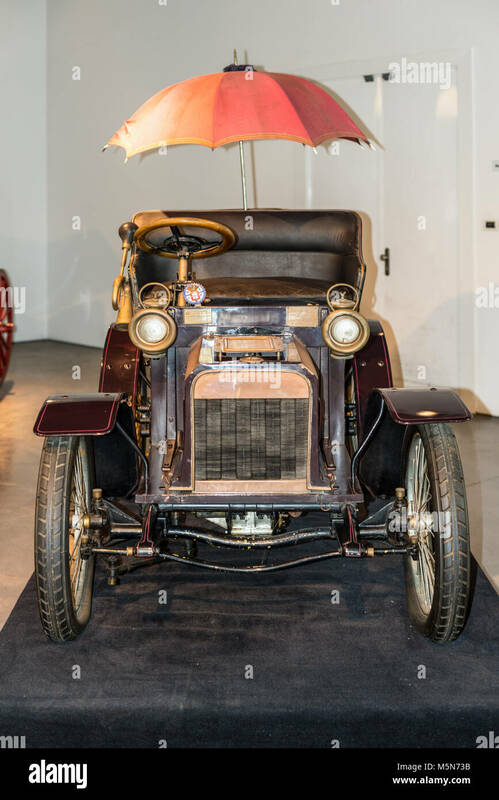 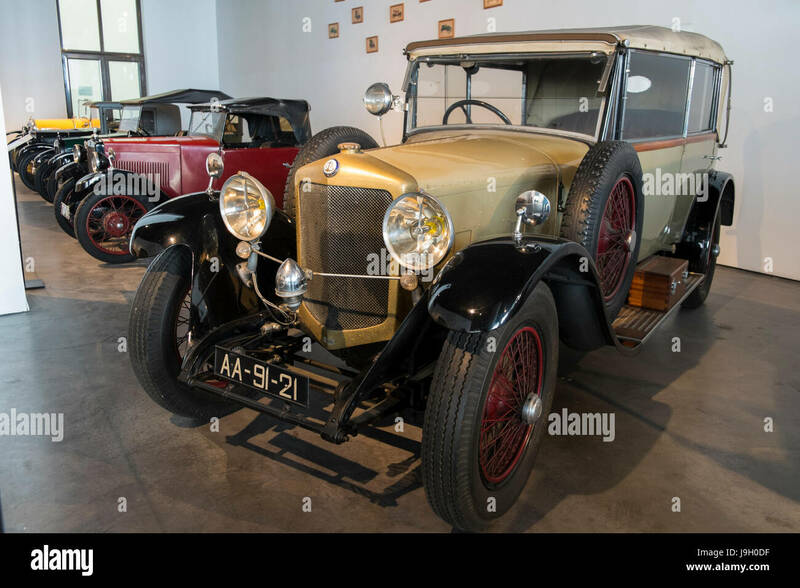 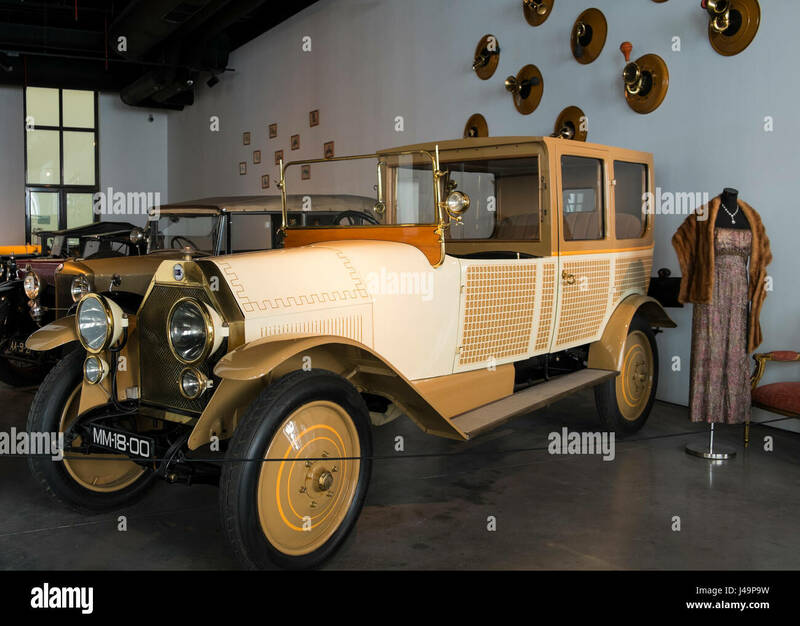 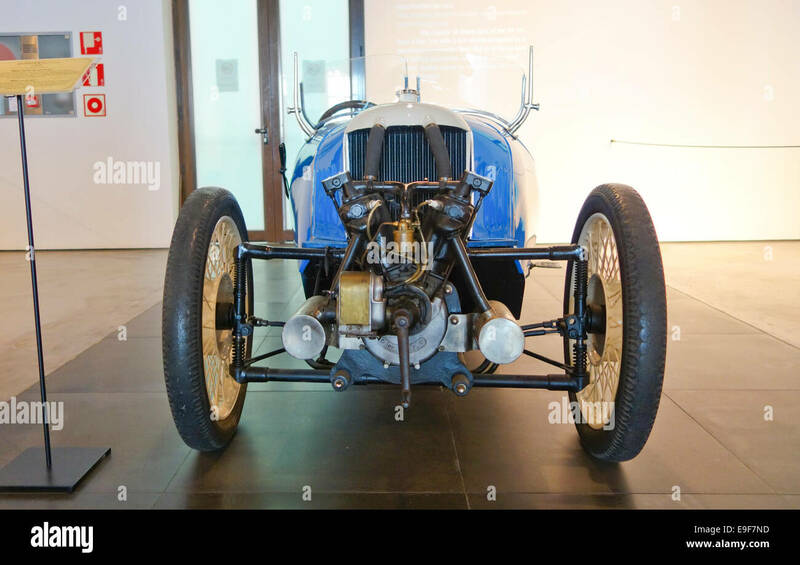 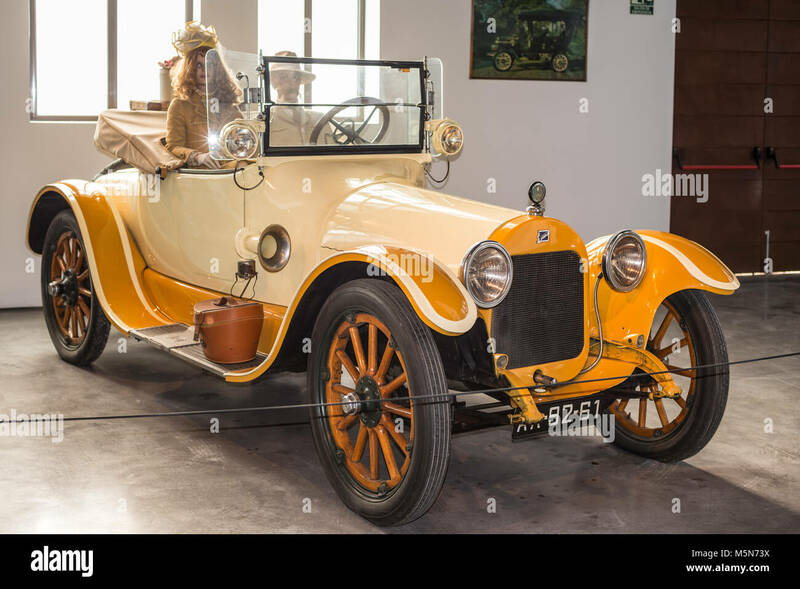 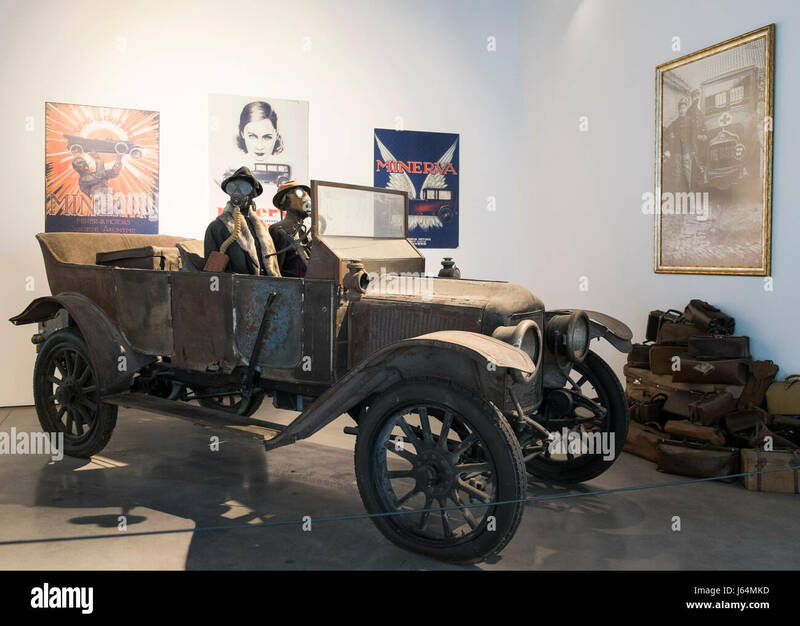 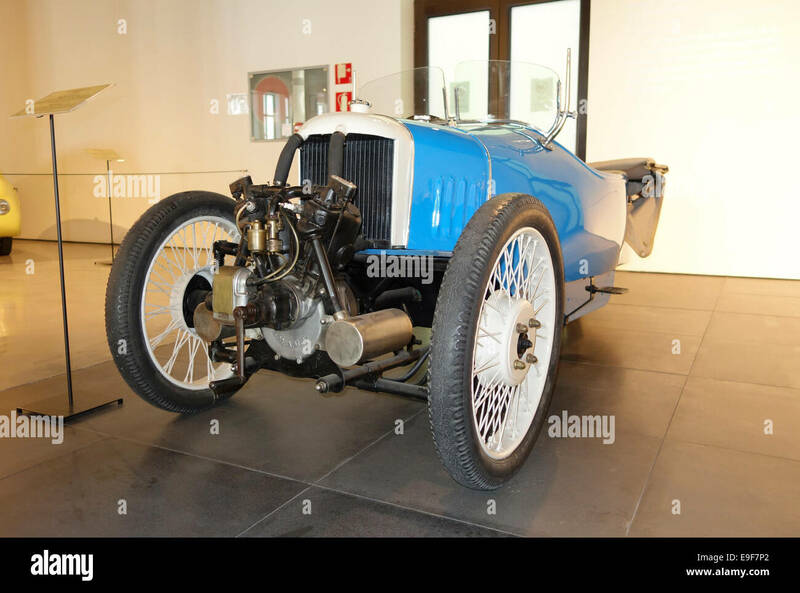 1921 Citroen, 4 cylinder, the first car market for women at Car, Automobile Museum of Málaga, Andalusia, Spain. 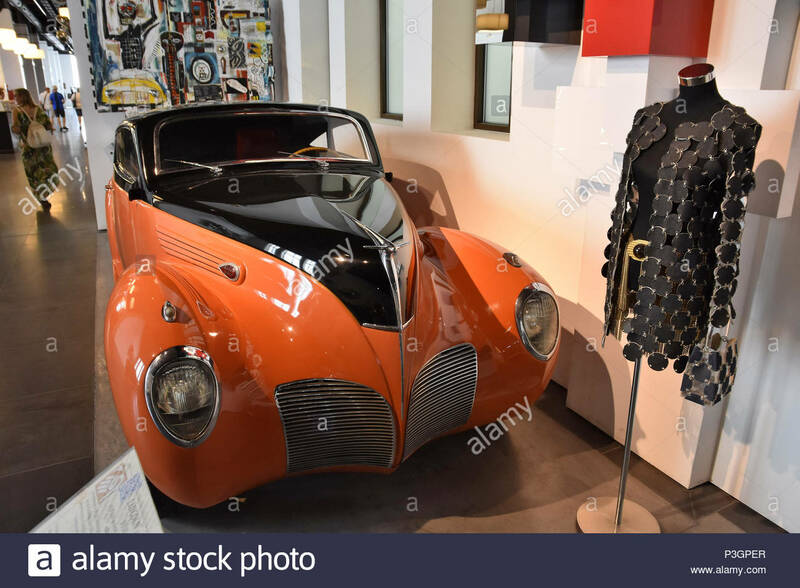 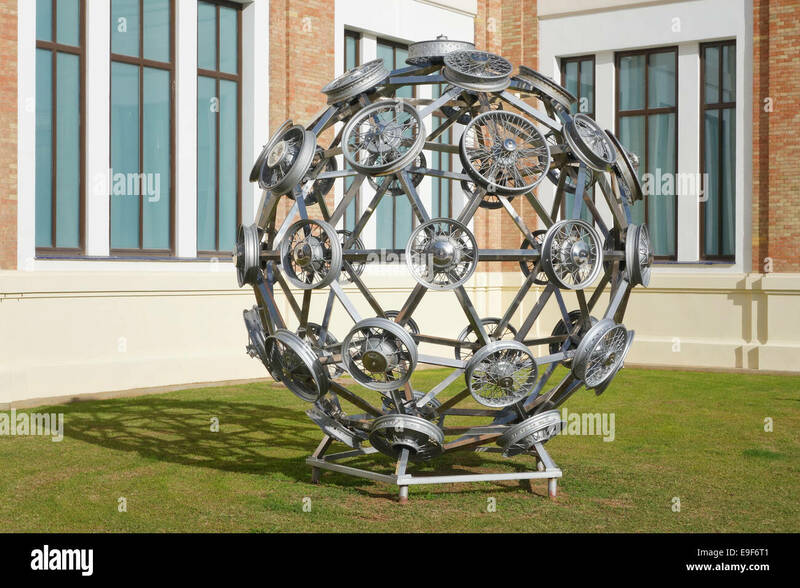 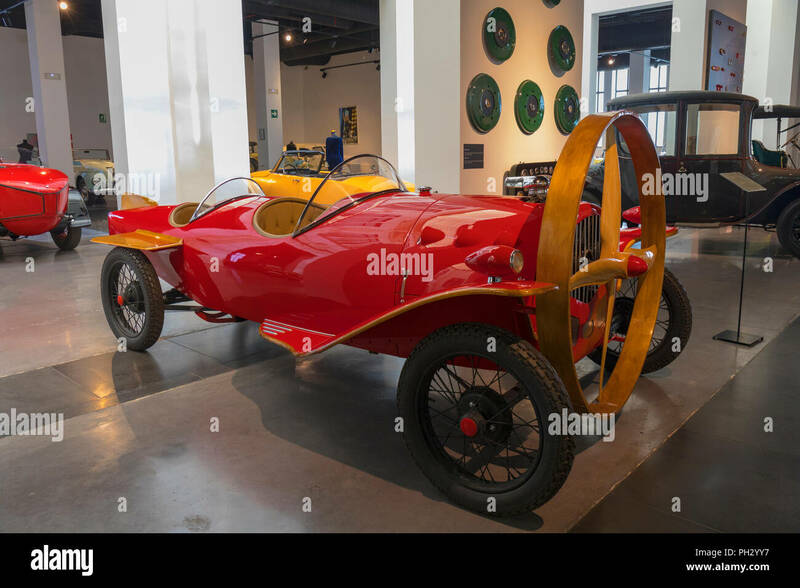 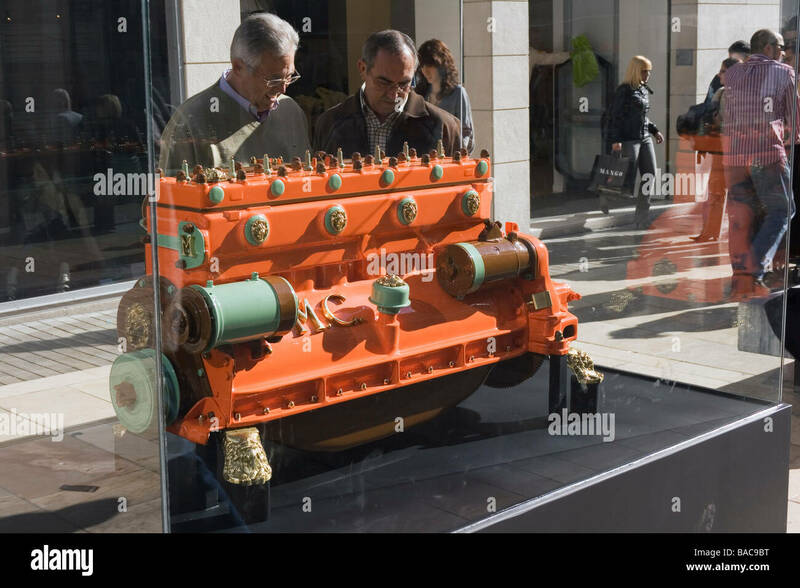 'The Bomb' designed by Maga Collection inspired by competition cars of the 50s with 530 hp engine displayed at Museum of Automobiles in Malaga Spain. 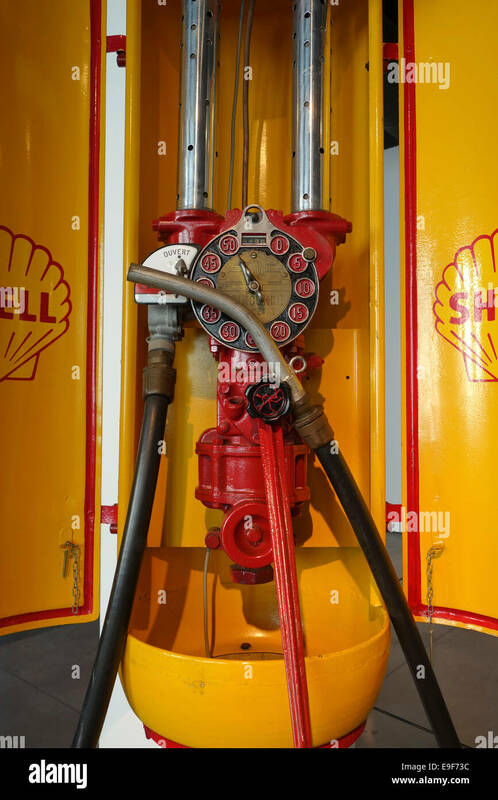 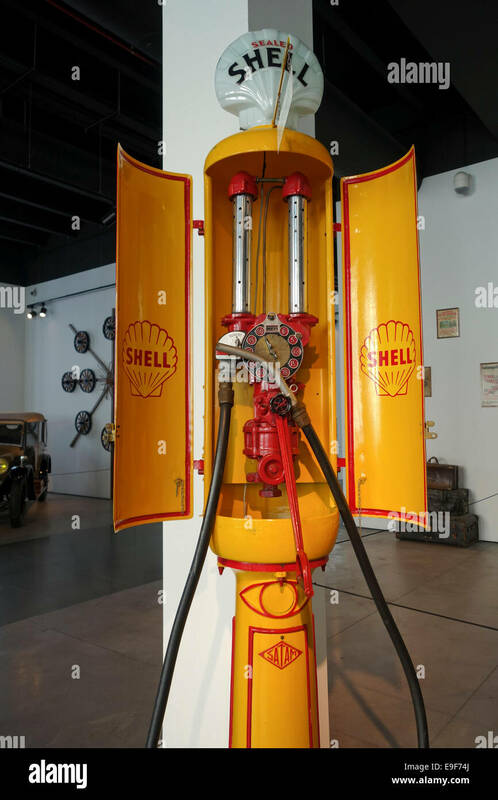 Detail of vintage Royal Dutch Shell Company gas pump at Car, Automobile Museum of Málaga, Andalusia, Spain. 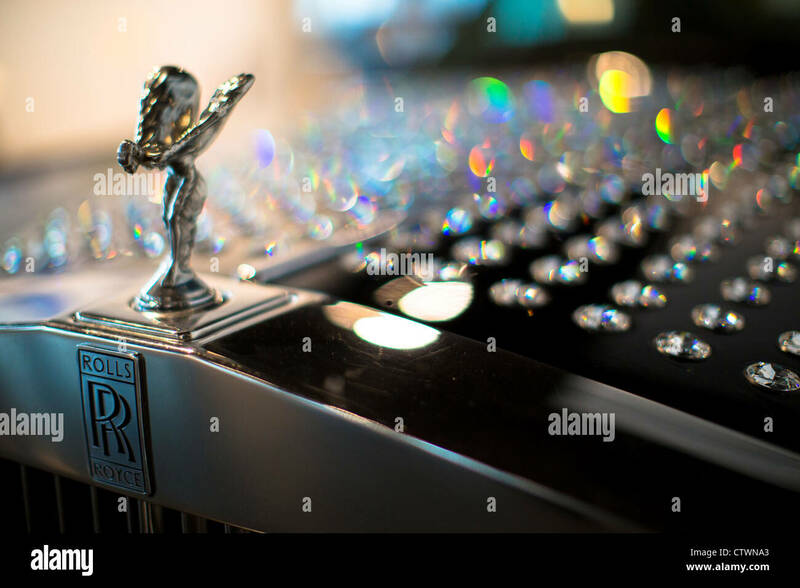 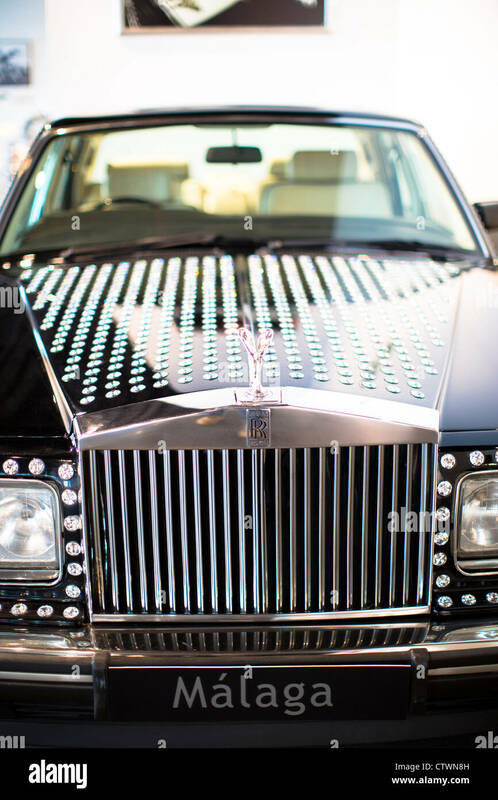 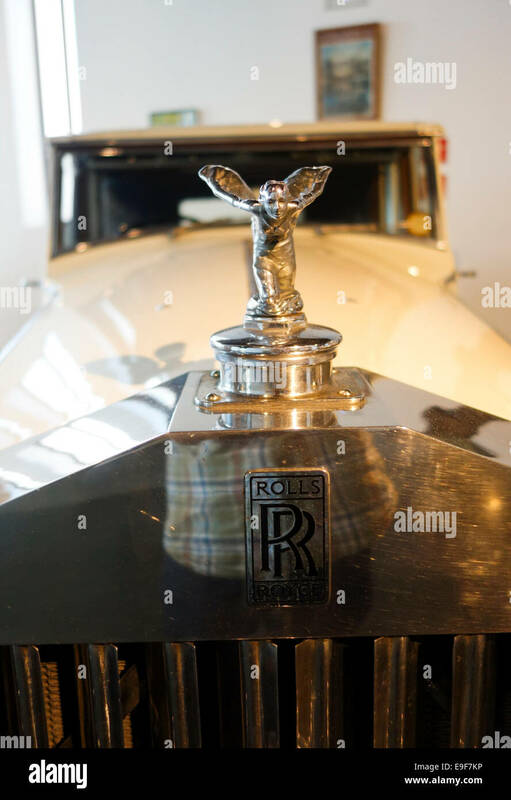 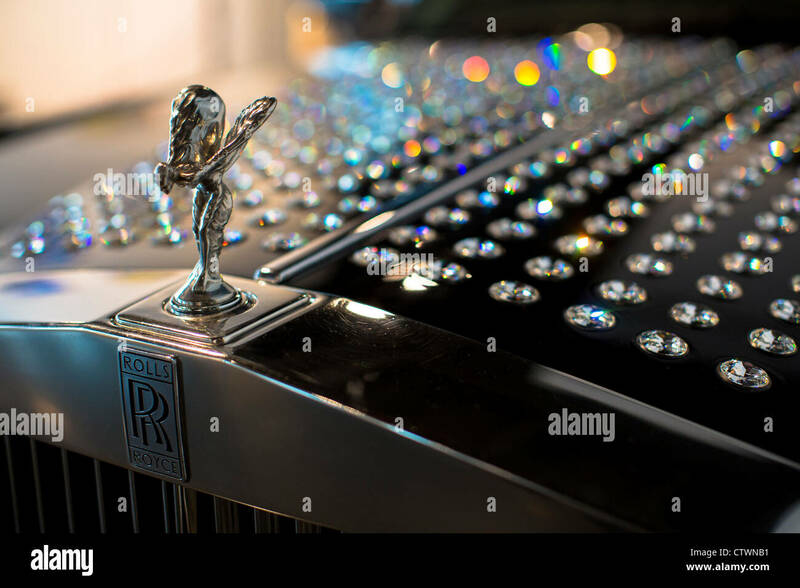 Vintage Rolls Royce Limousine hood ornament at Automobile Museum of Málaga, Andalusia, Spain.